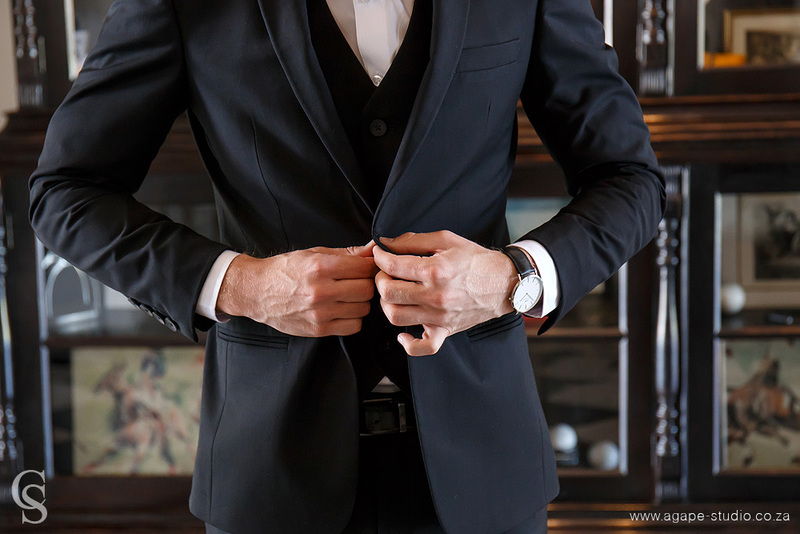 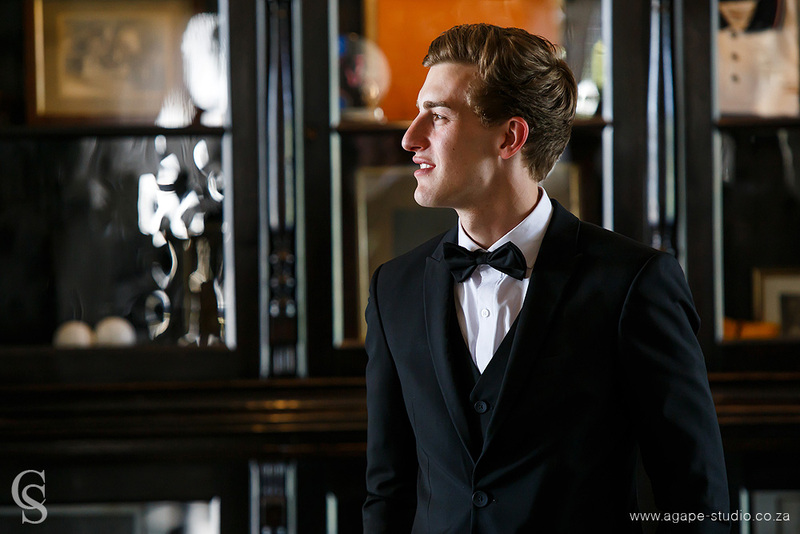 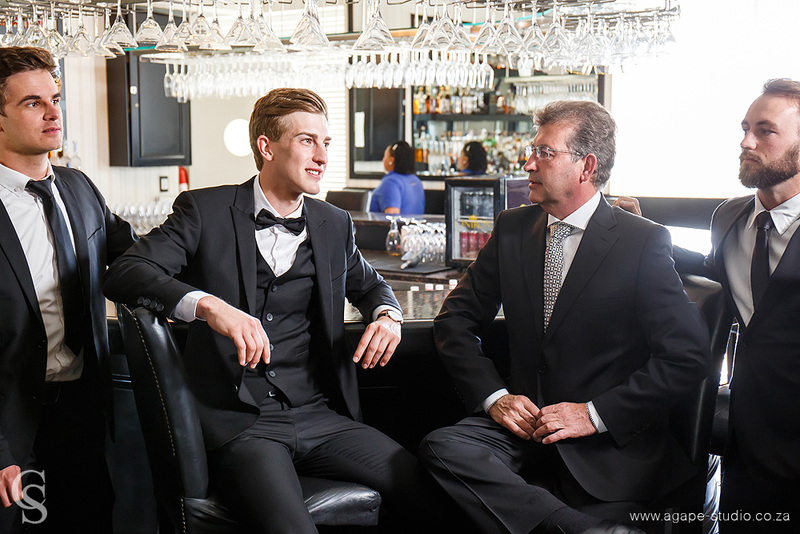 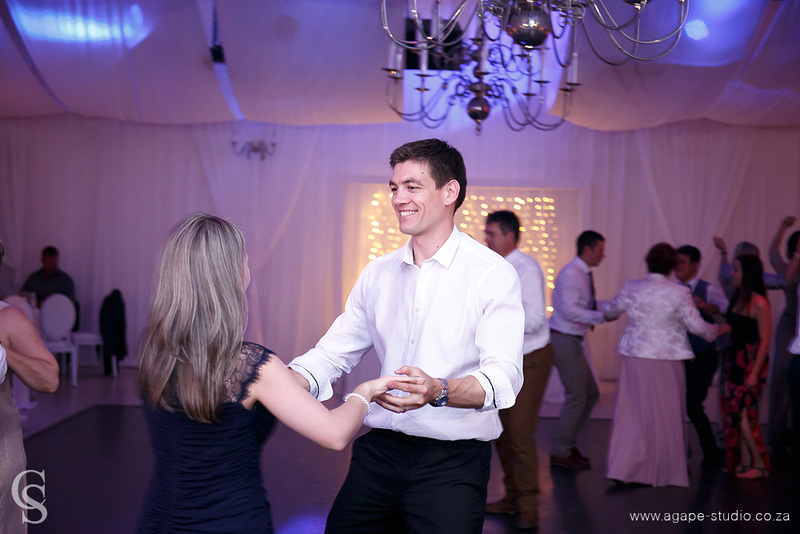 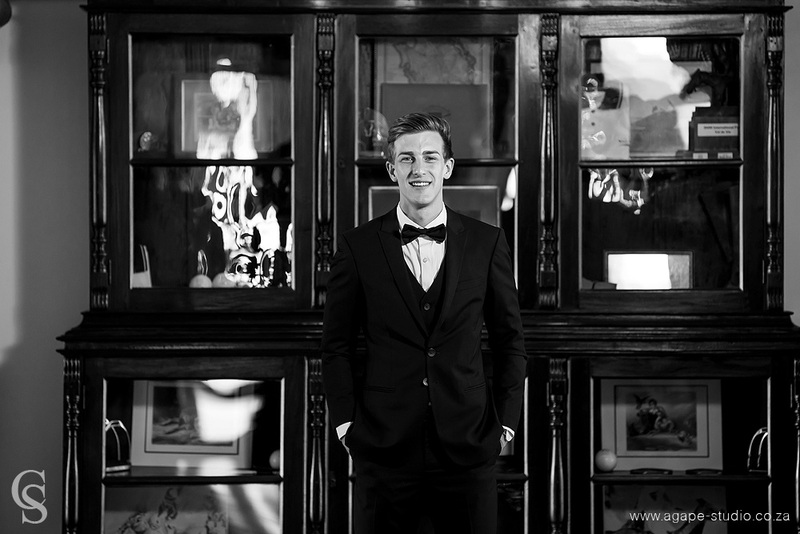 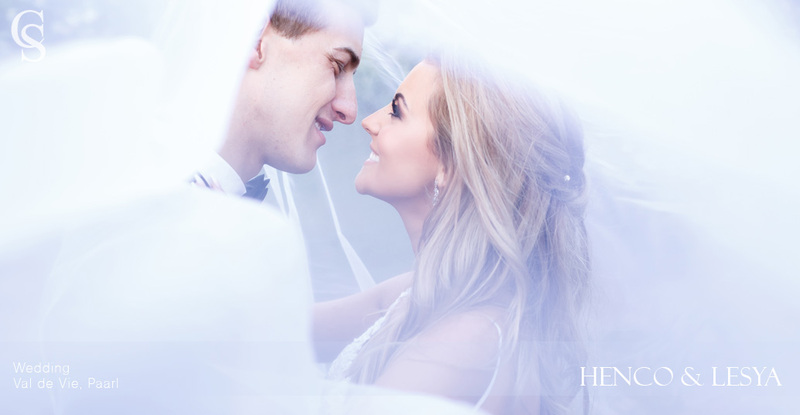 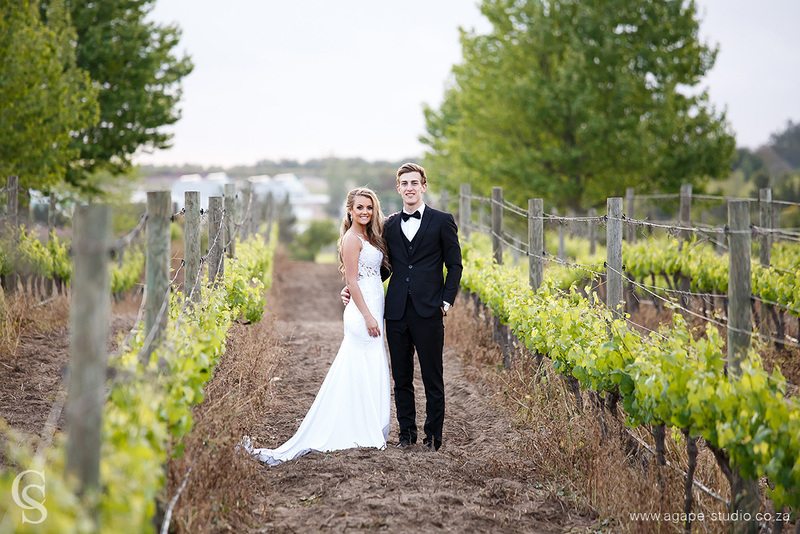 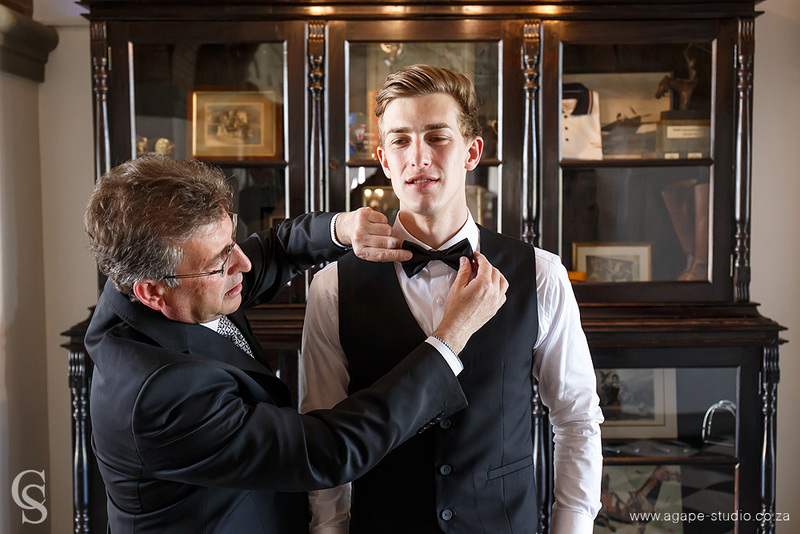 Henco and Lesya are two of the kindest people we have ever had the pleasure of photographing. 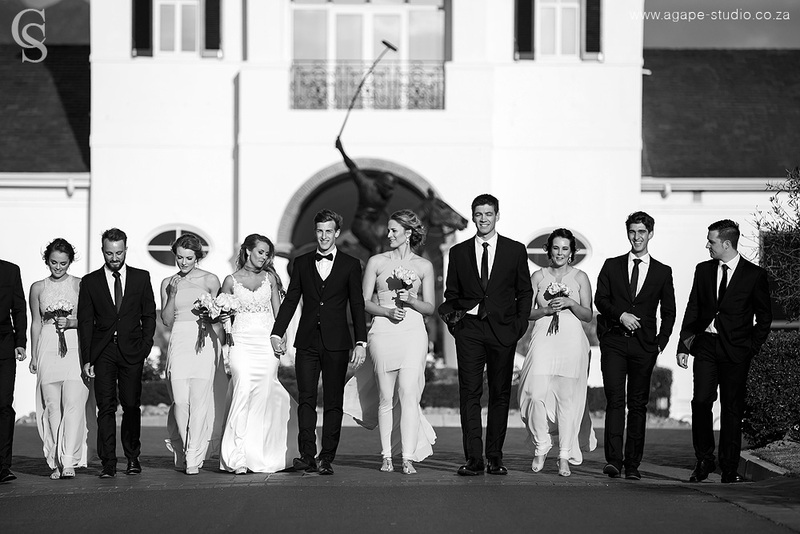 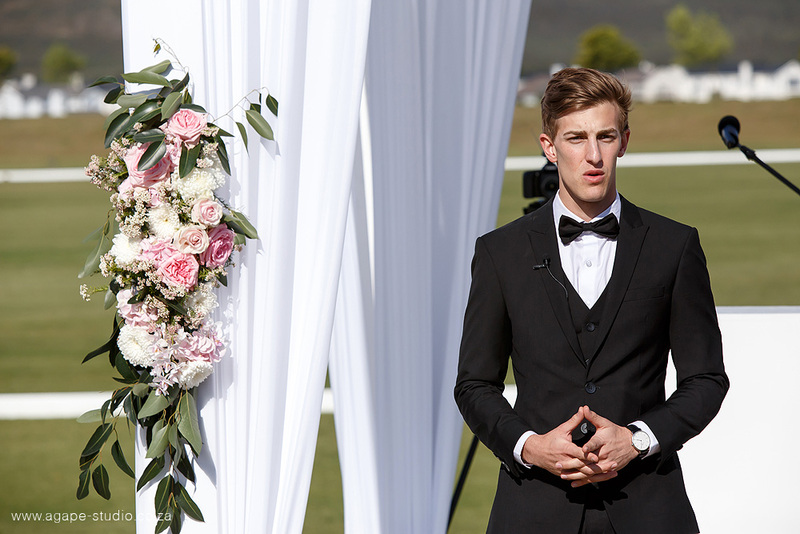 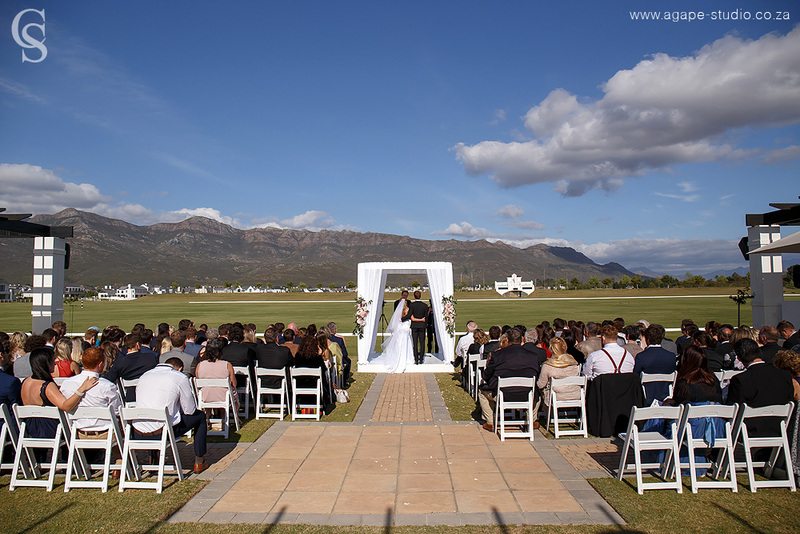 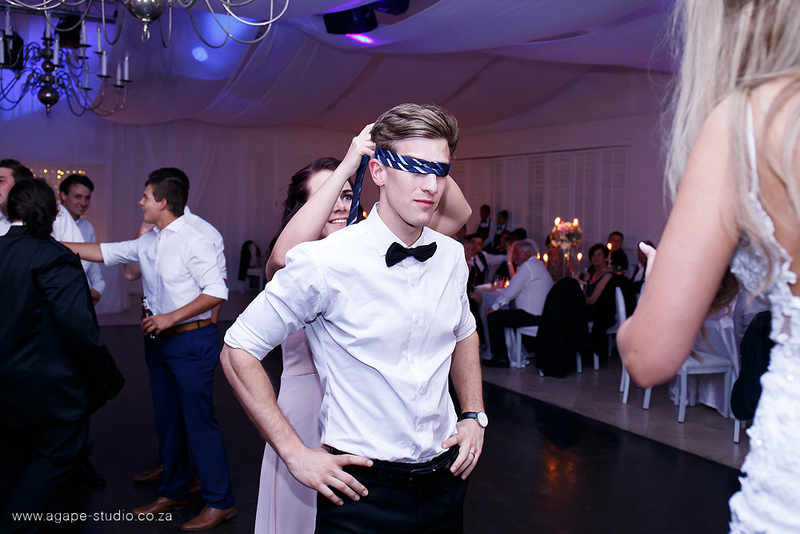 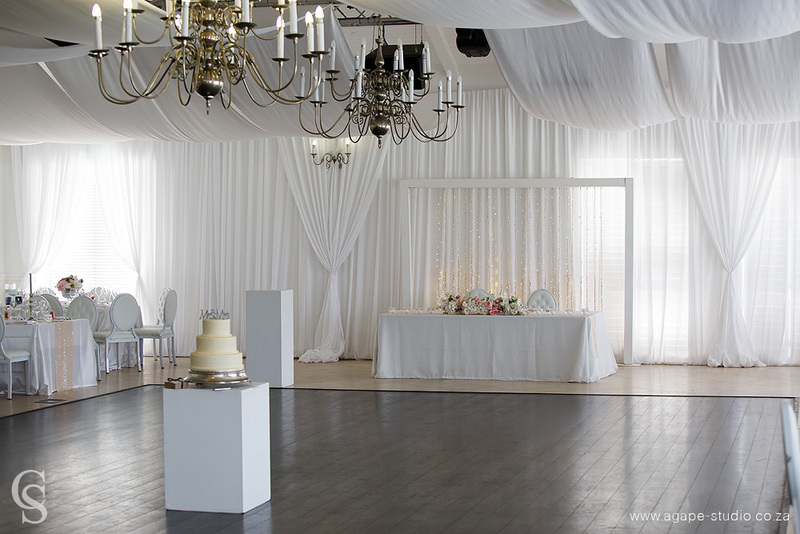 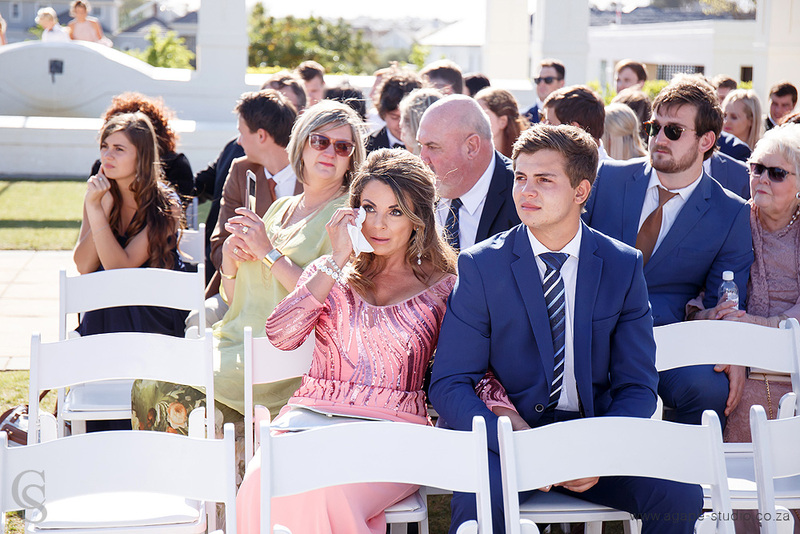 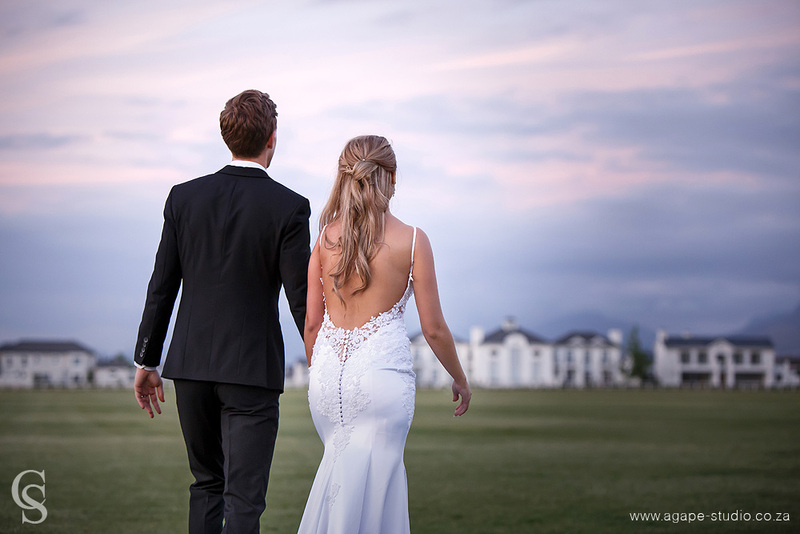 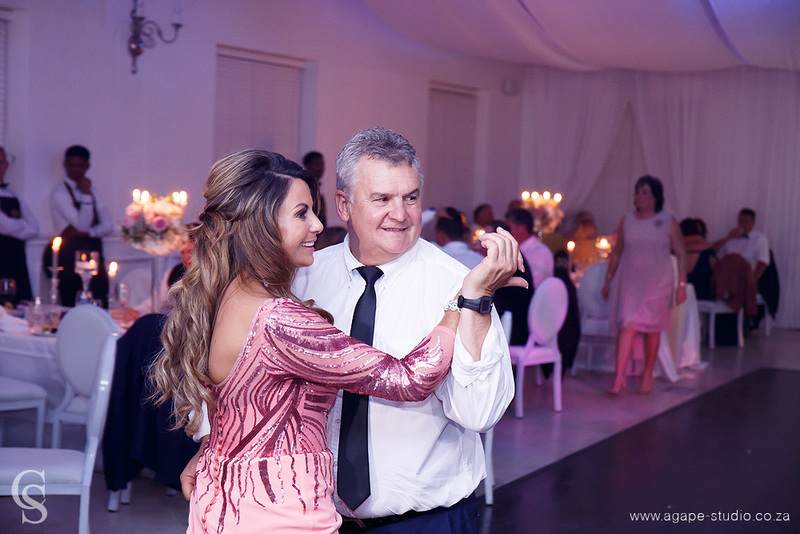 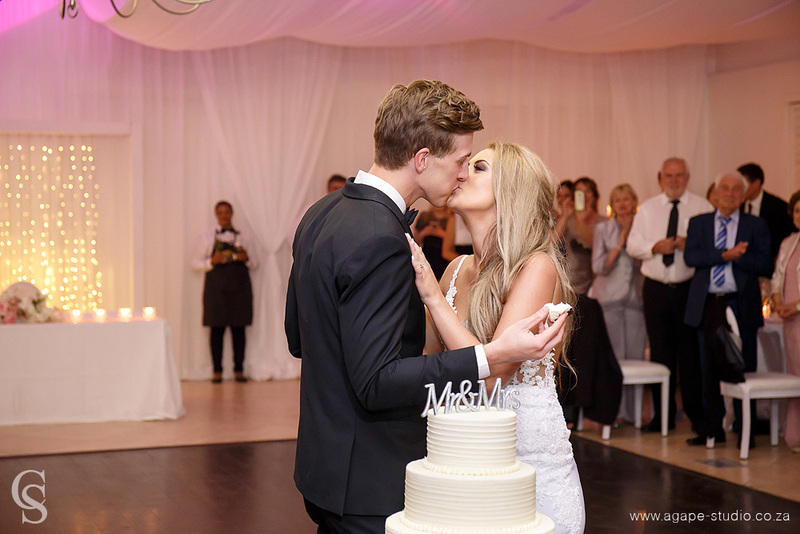 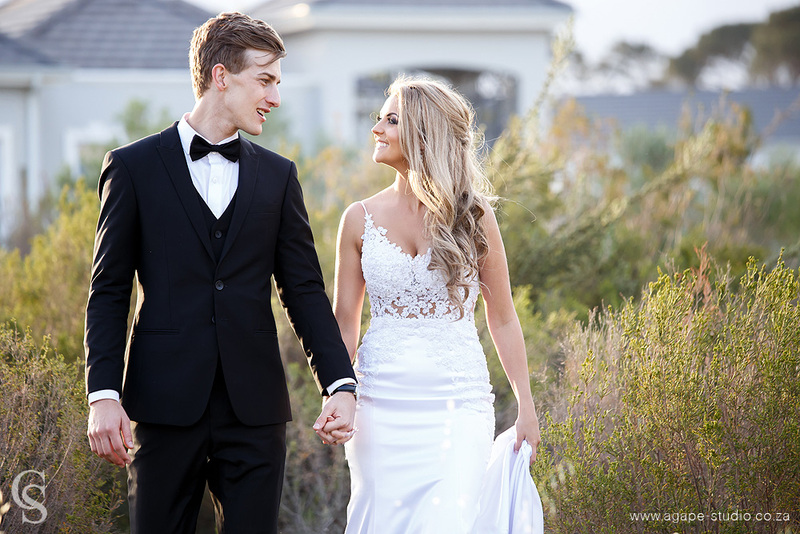 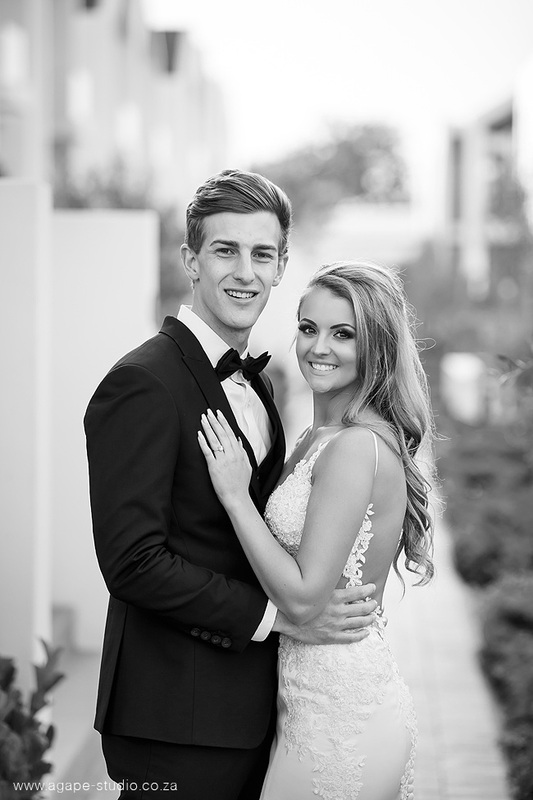 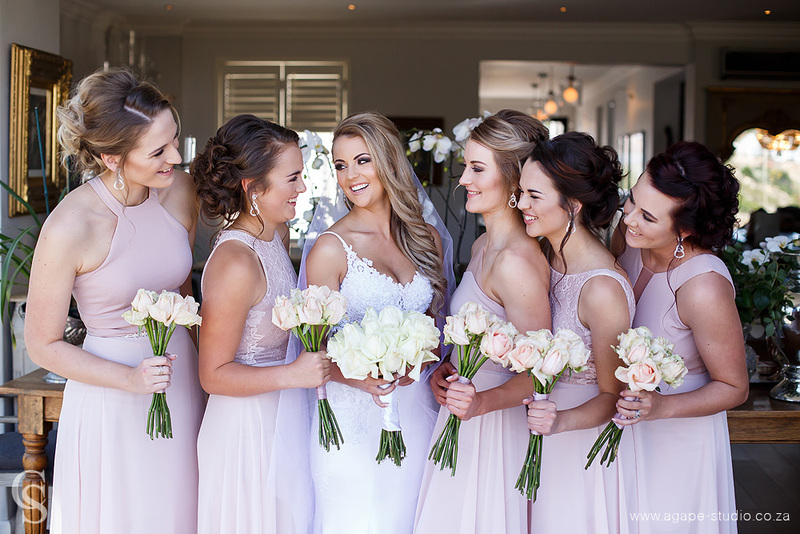 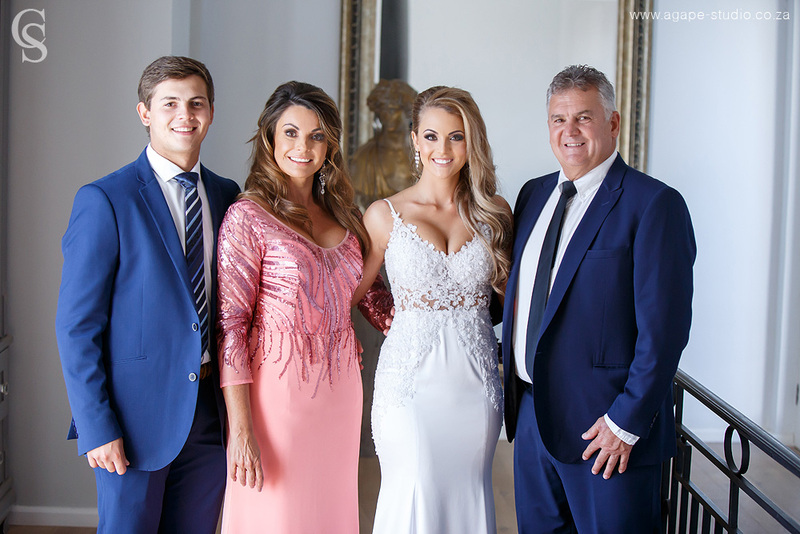 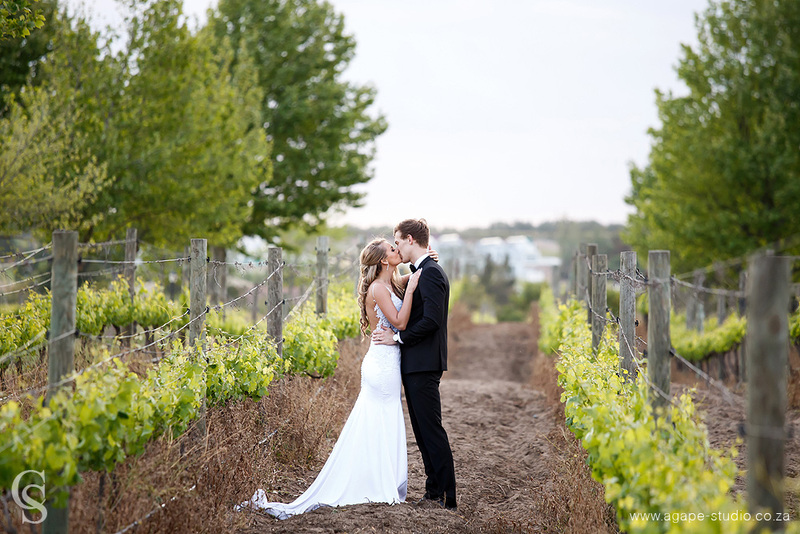 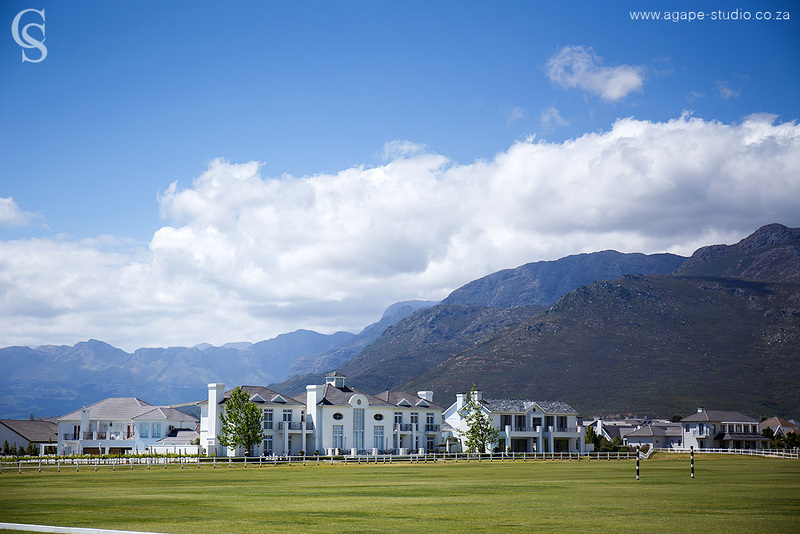 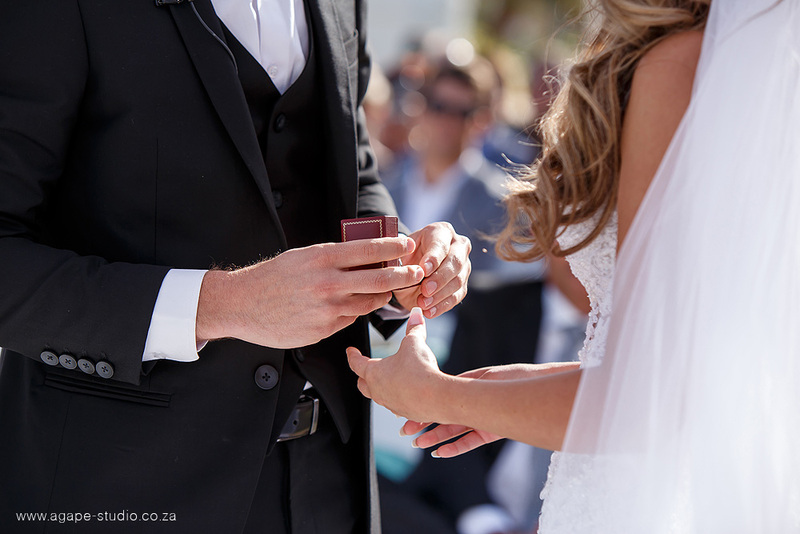 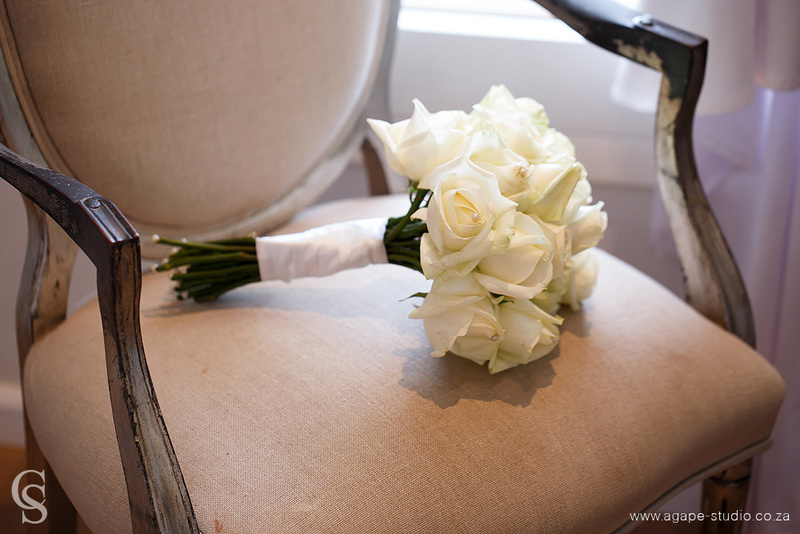 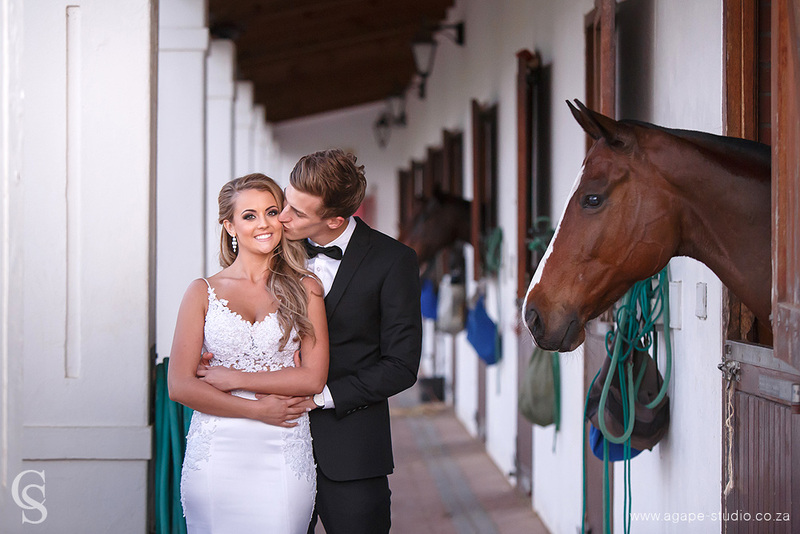 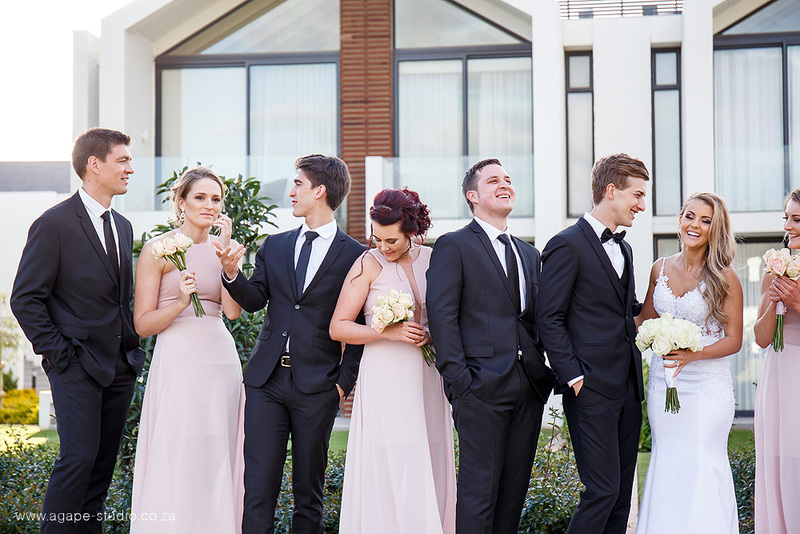 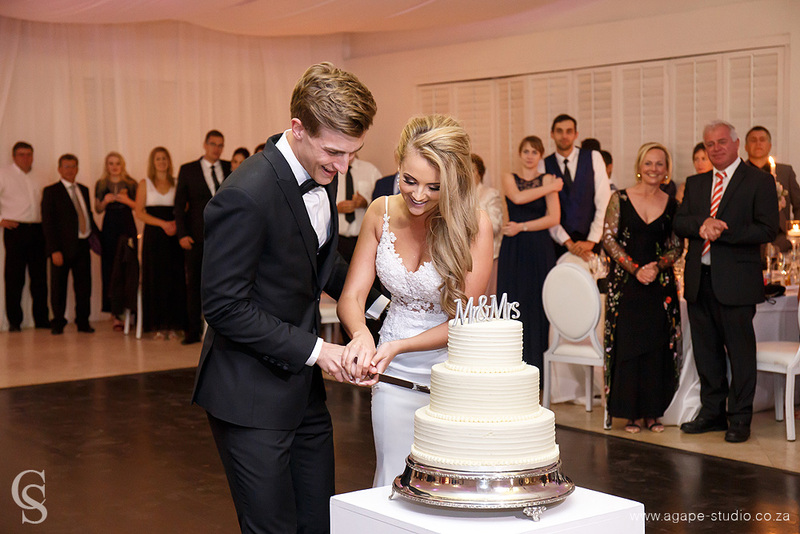 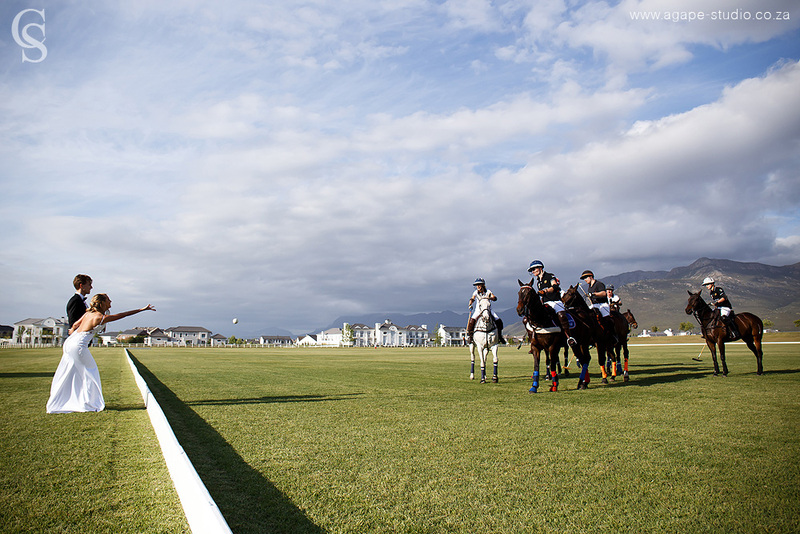 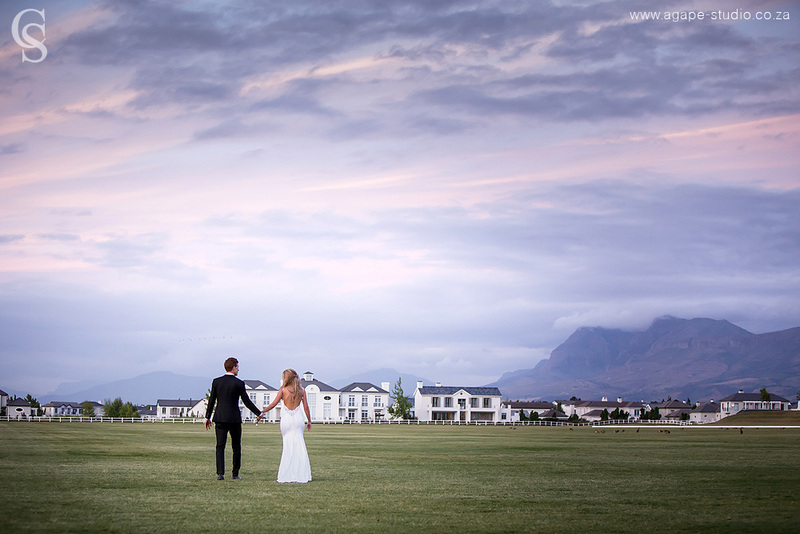 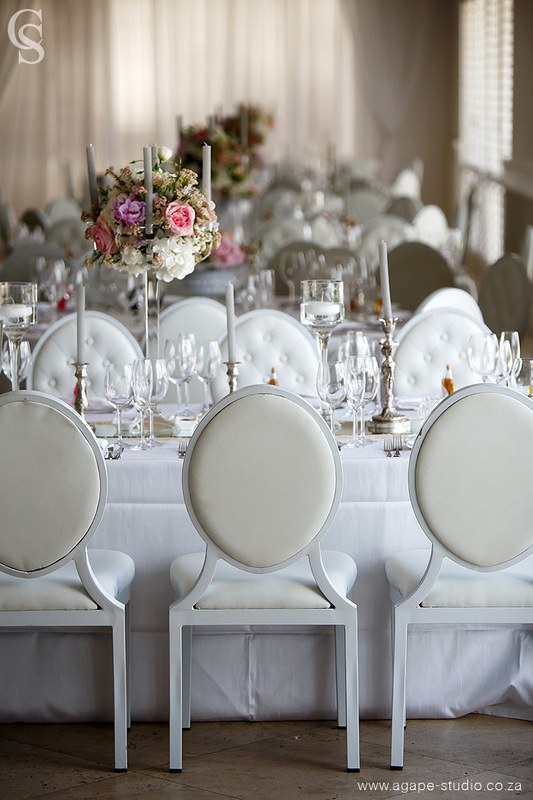 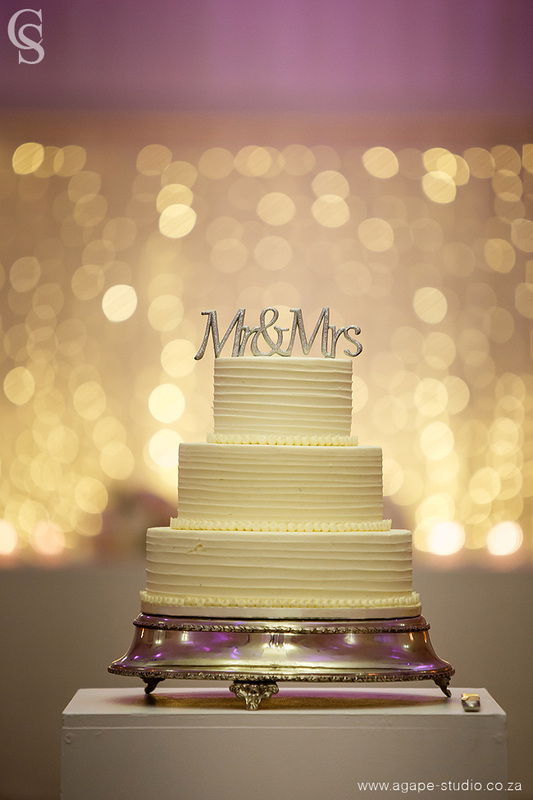 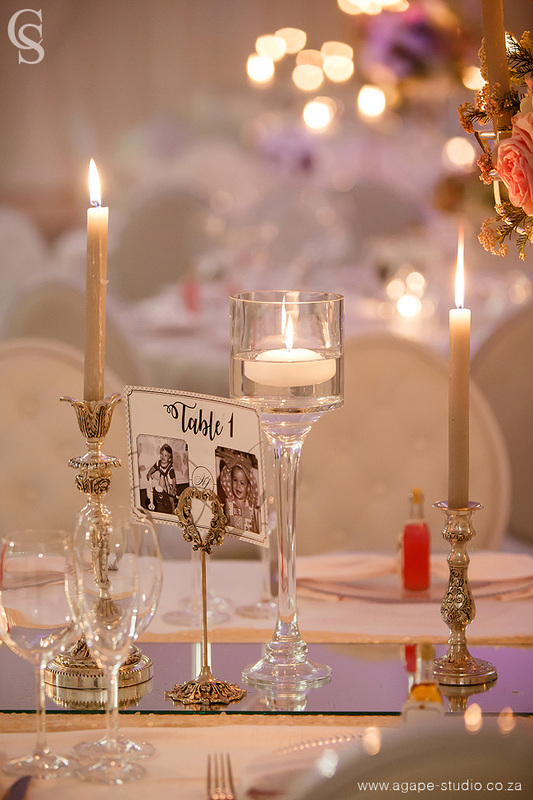 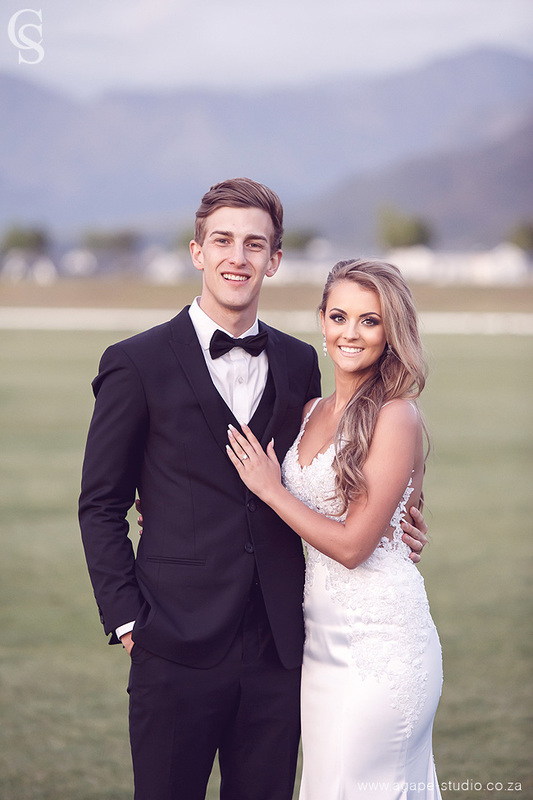 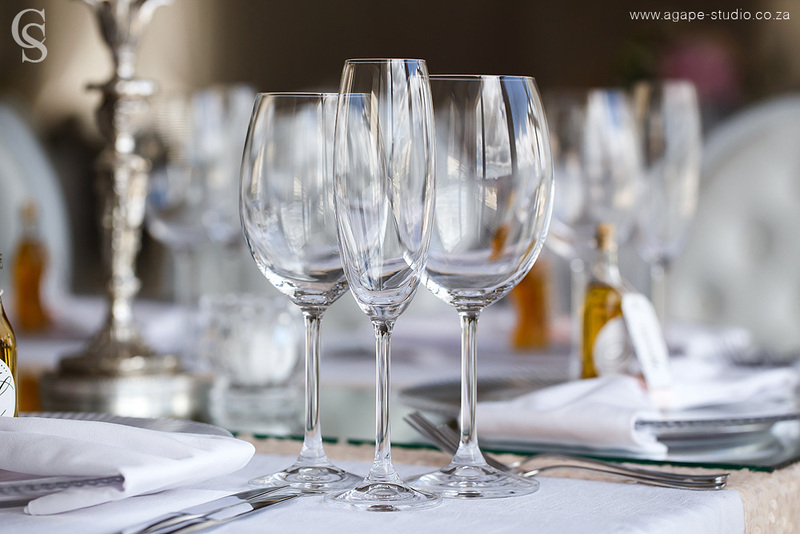 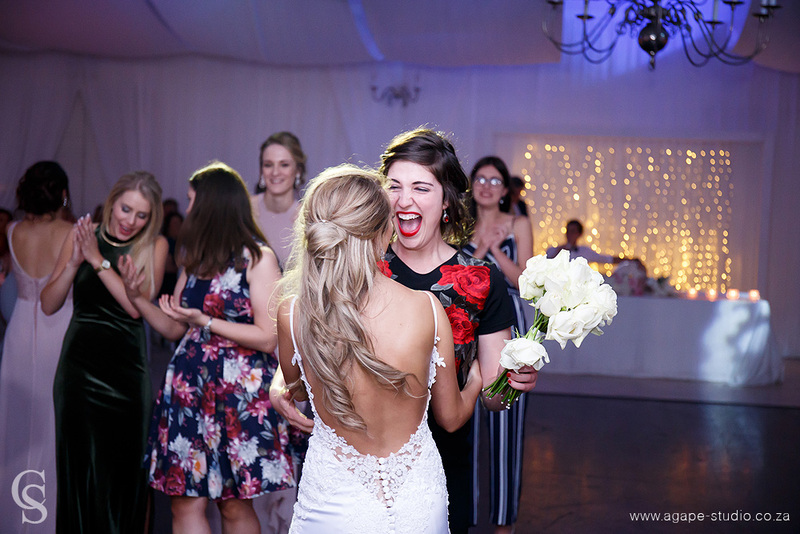 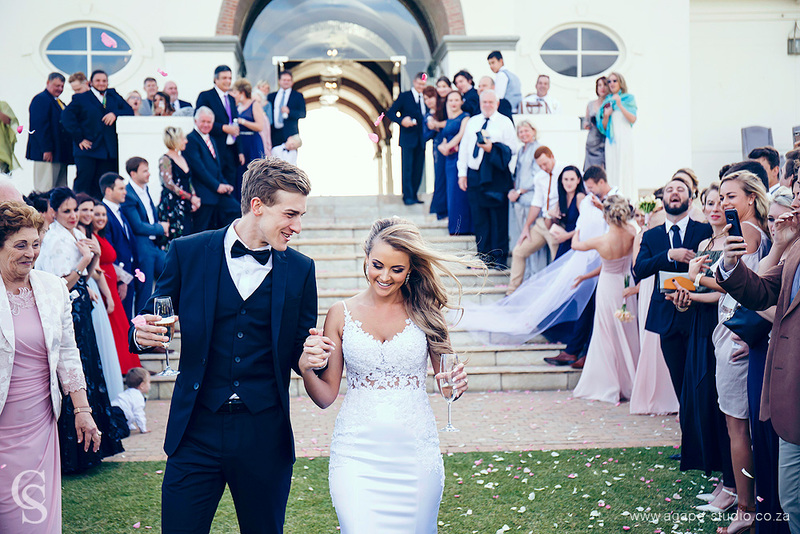 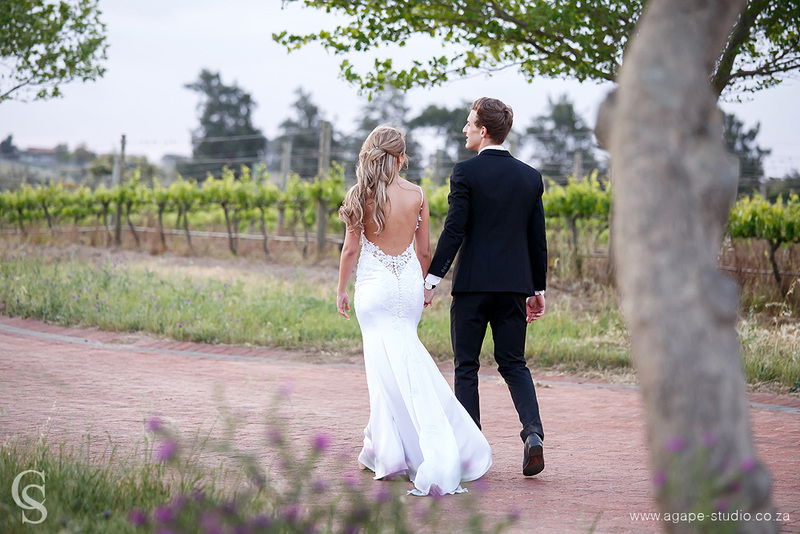 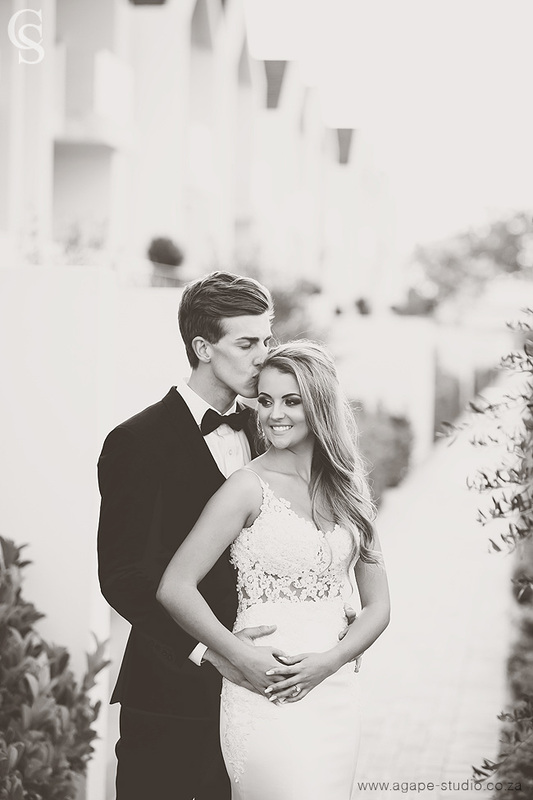 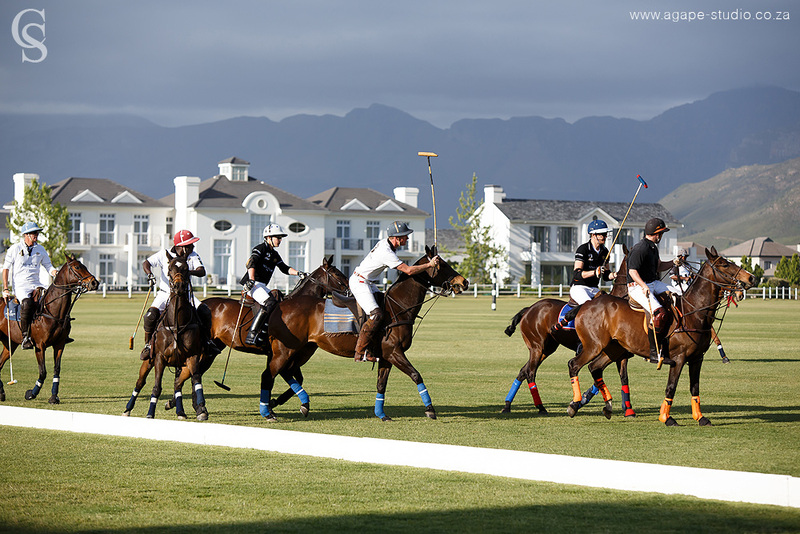 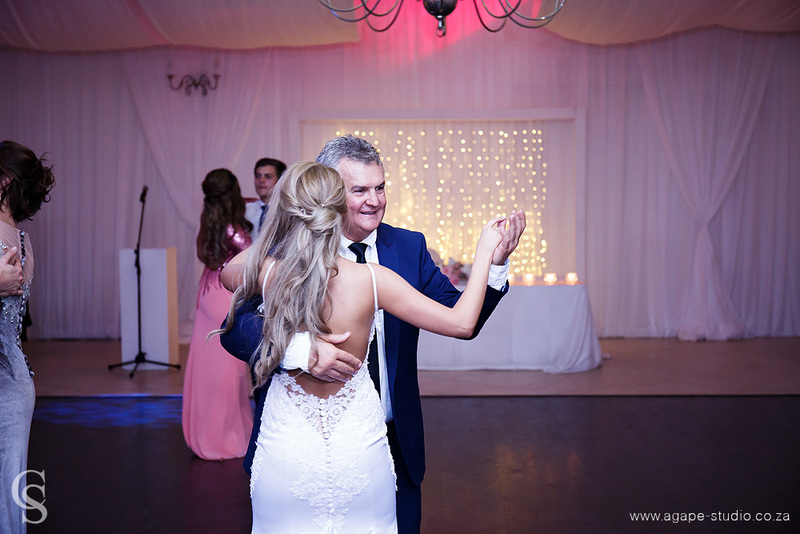 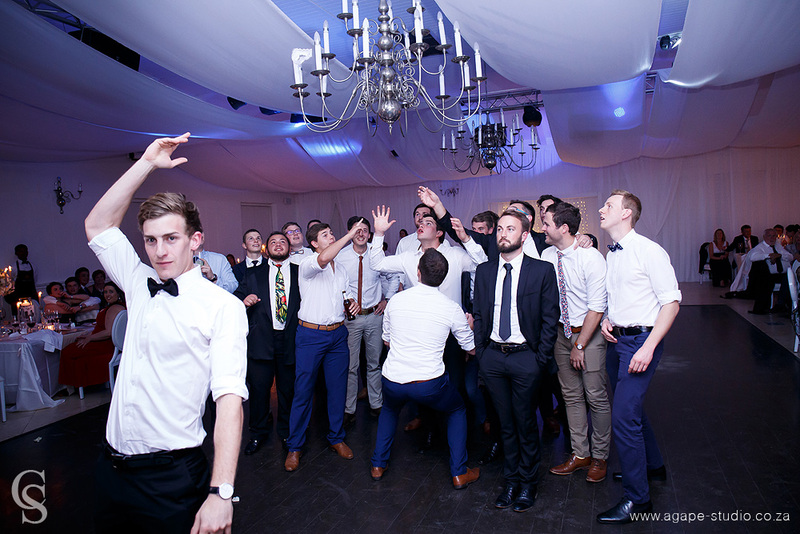 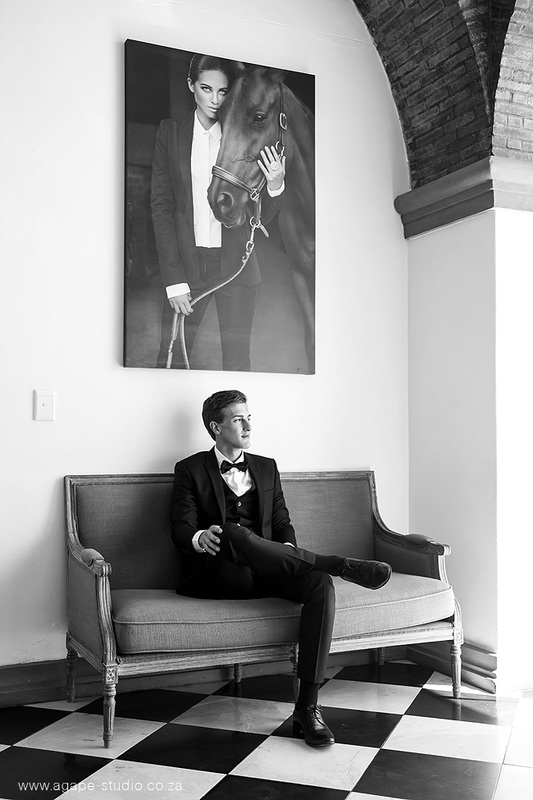 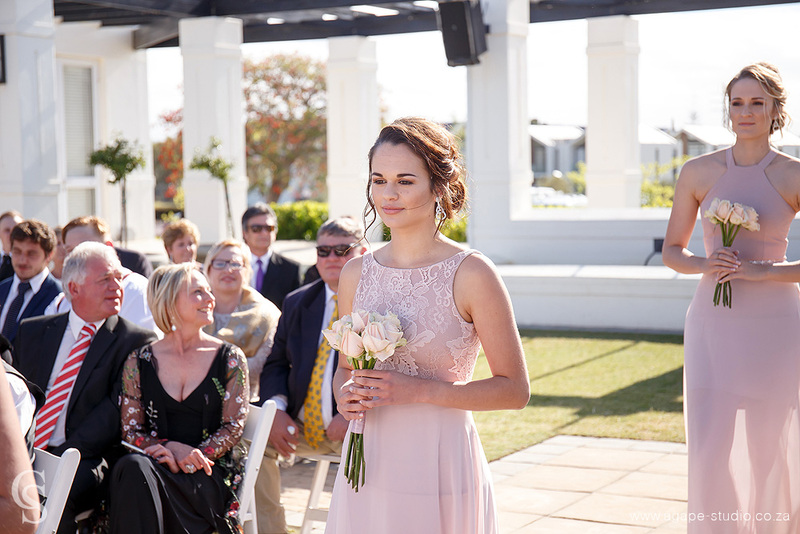 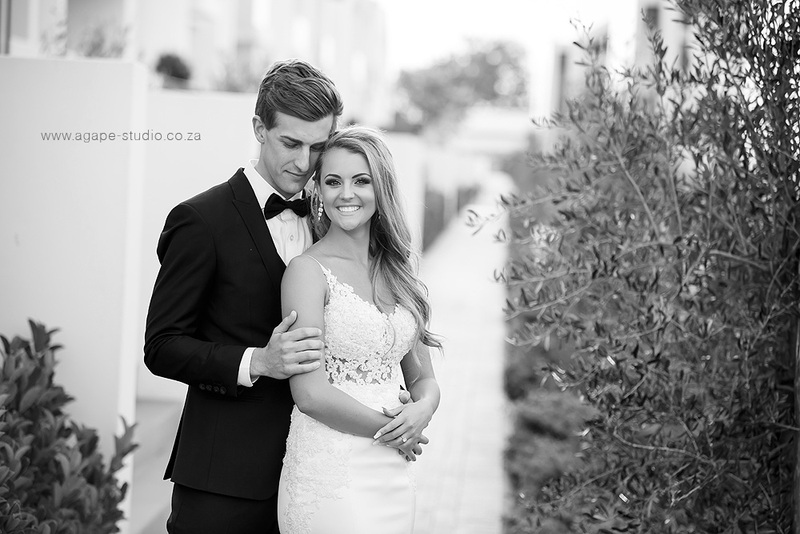 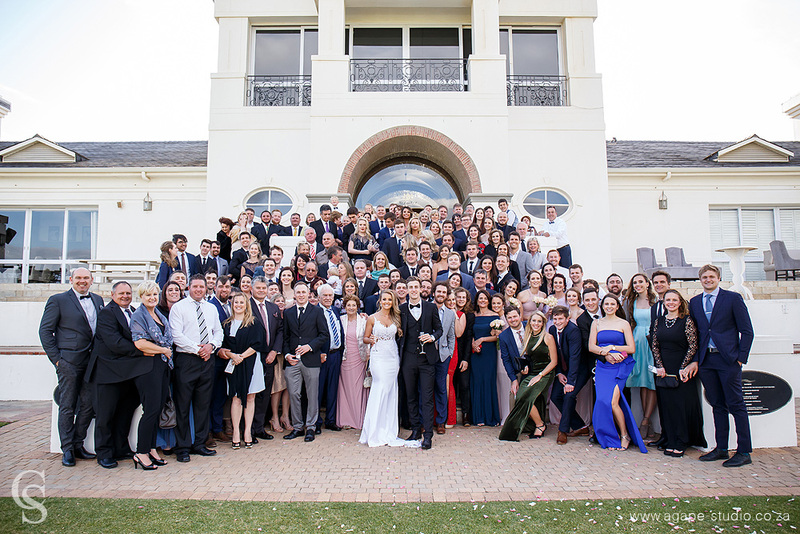 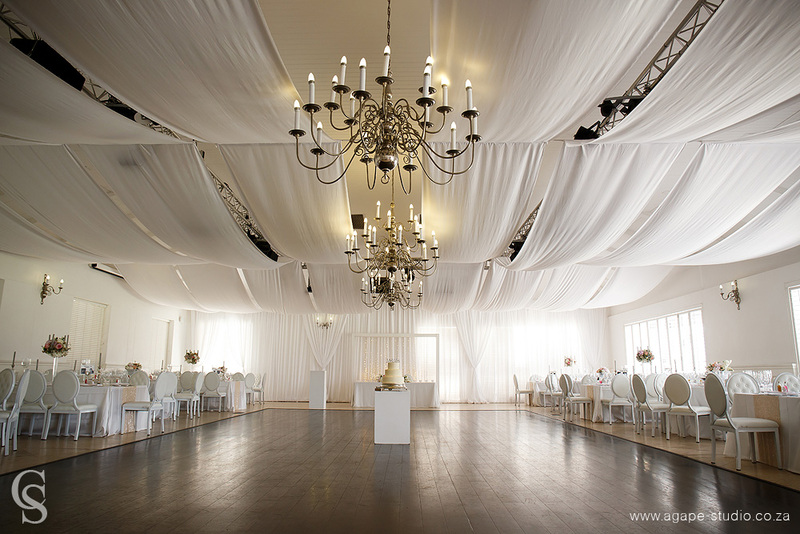 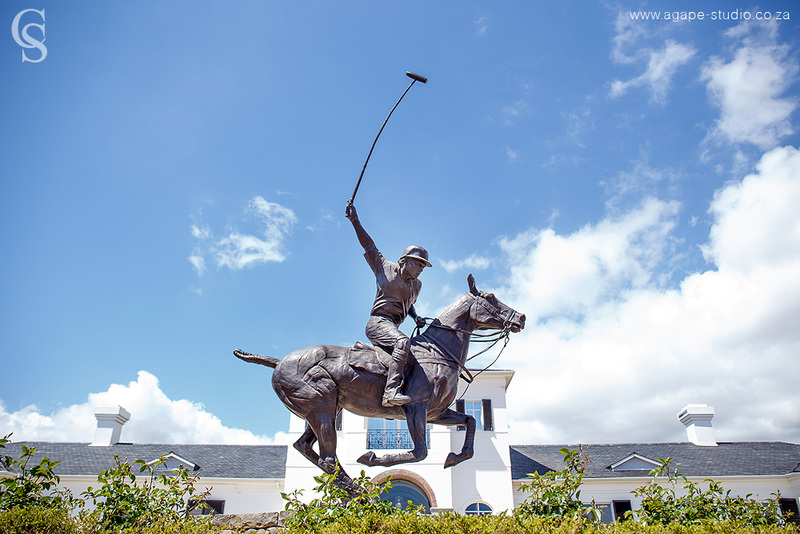 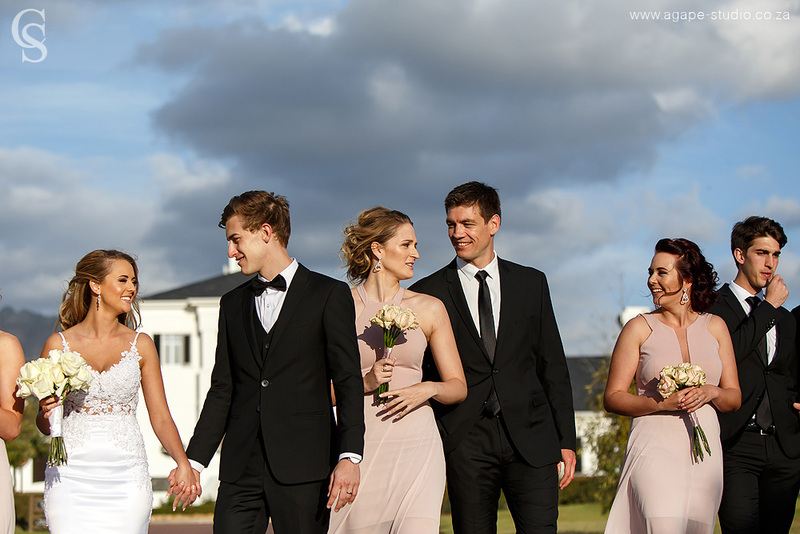 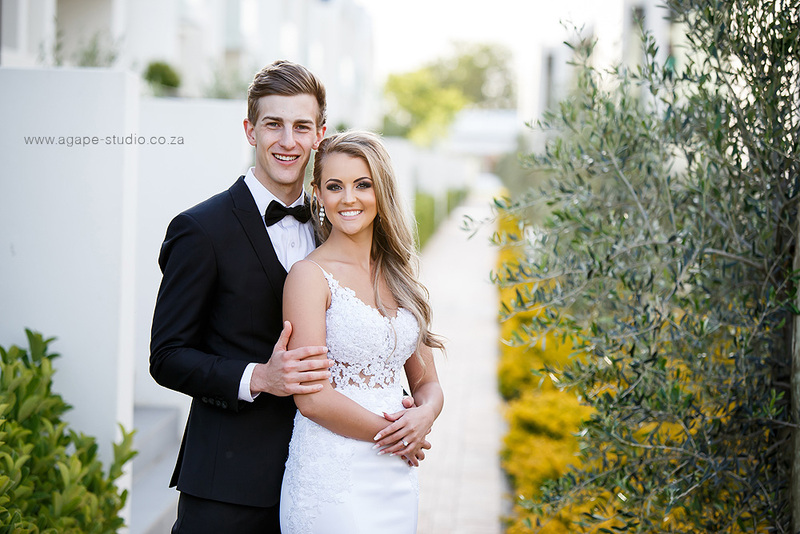 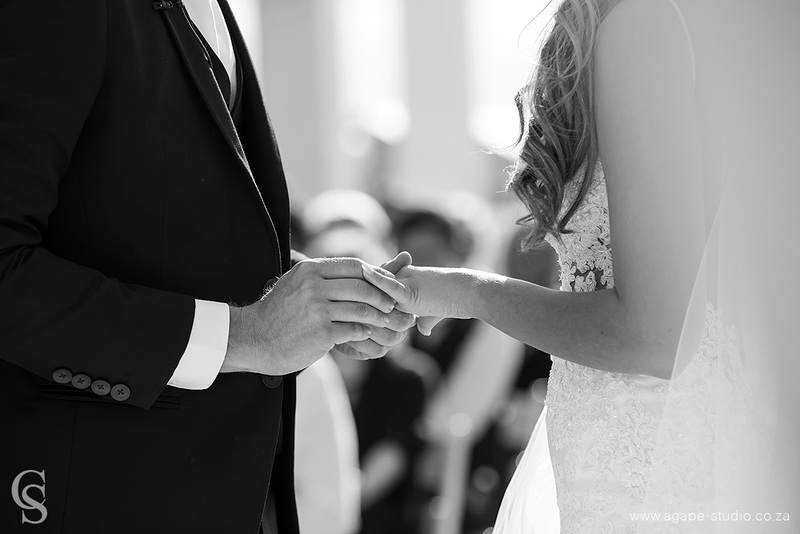 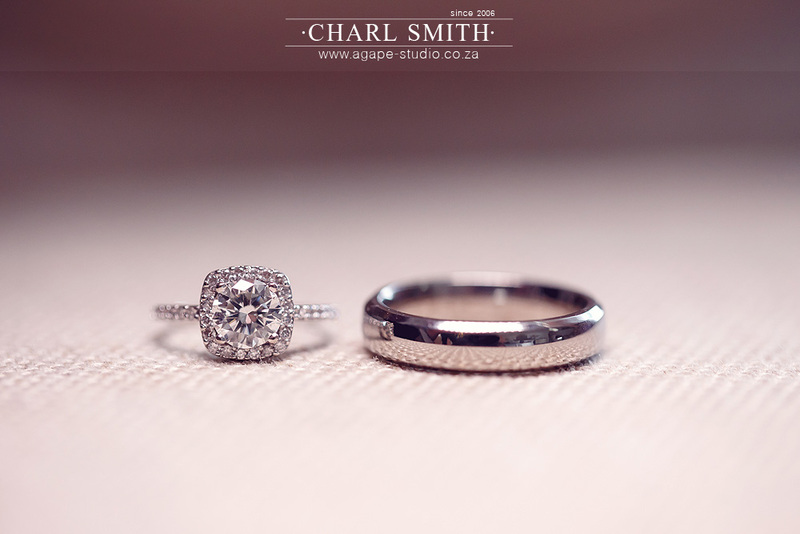 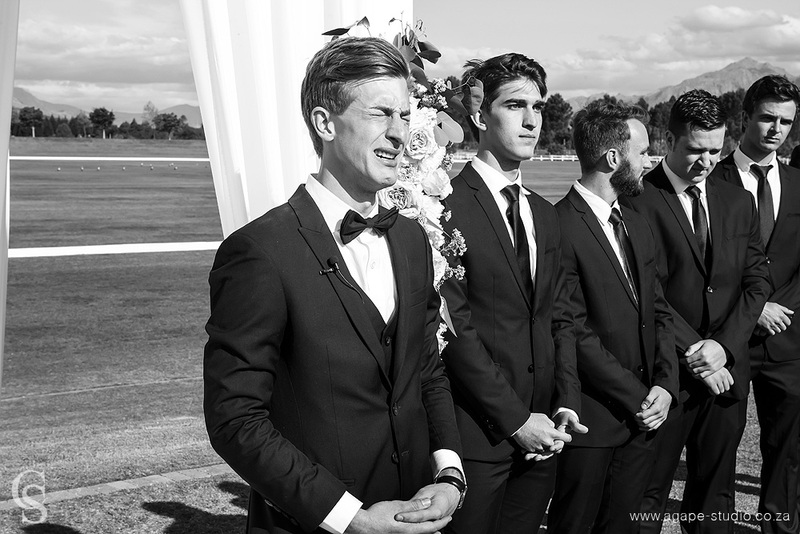 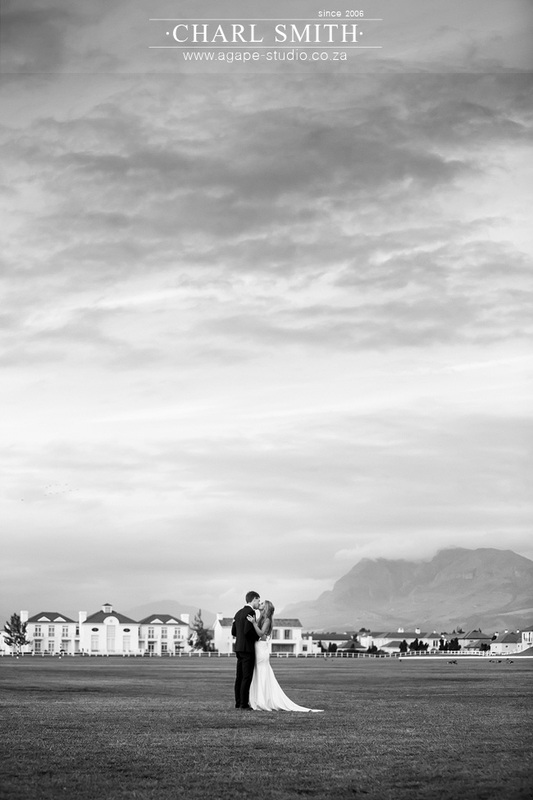 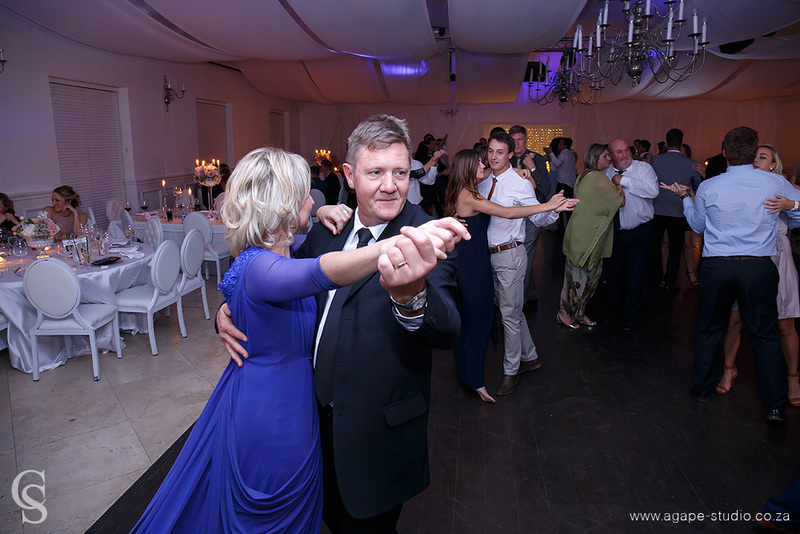 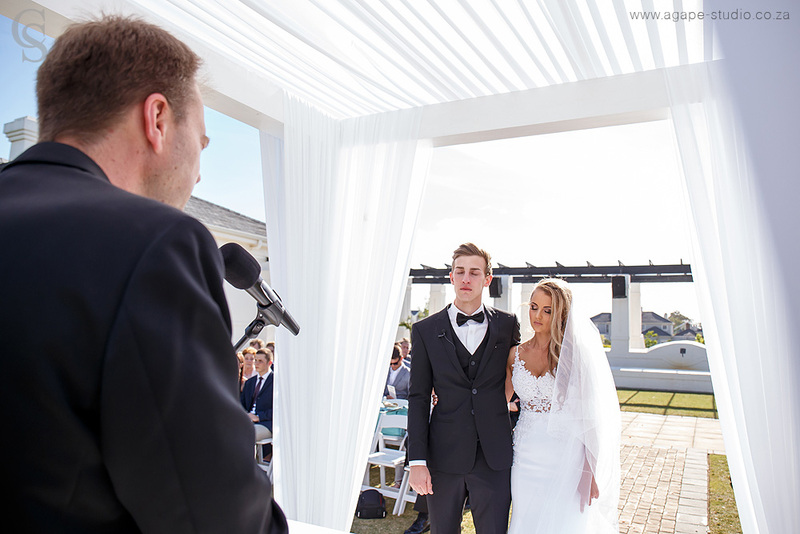 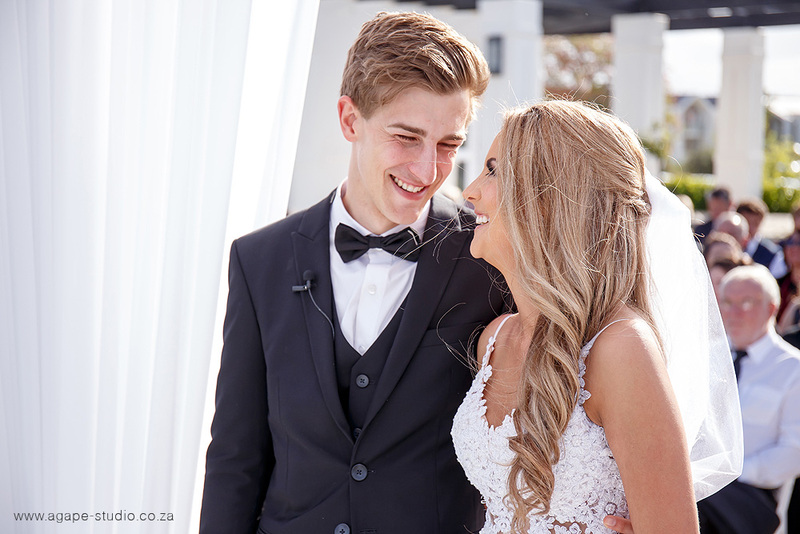 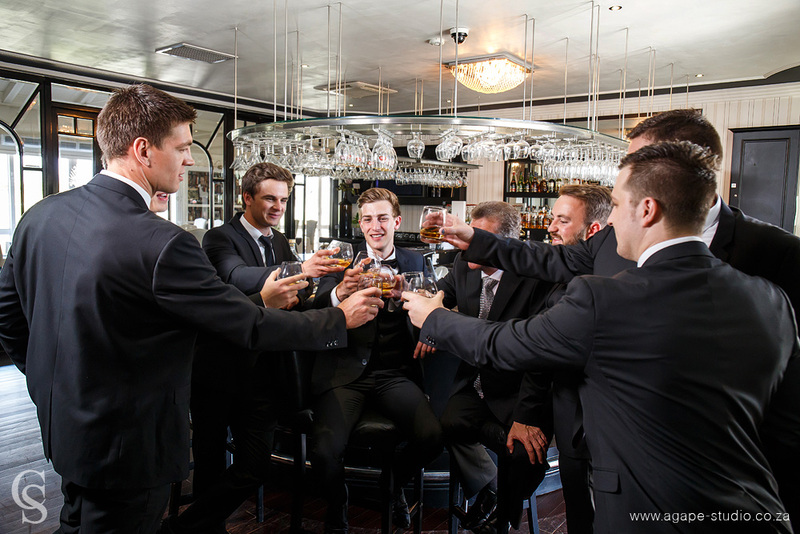 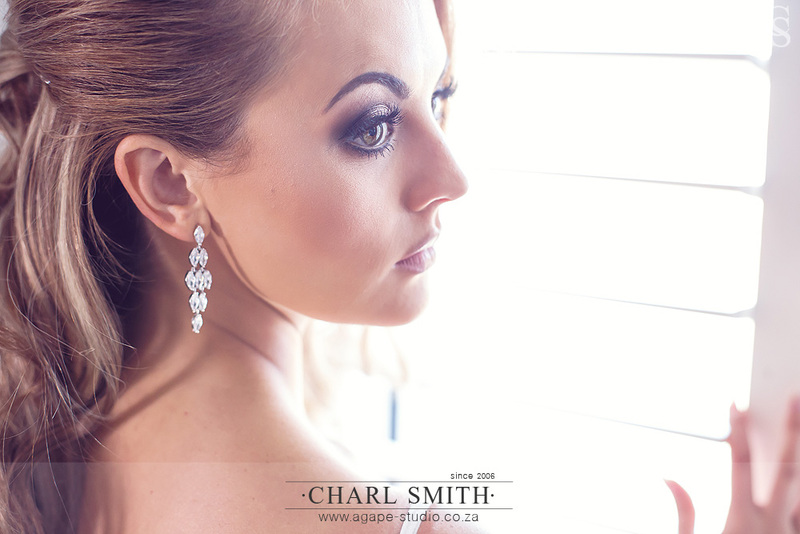 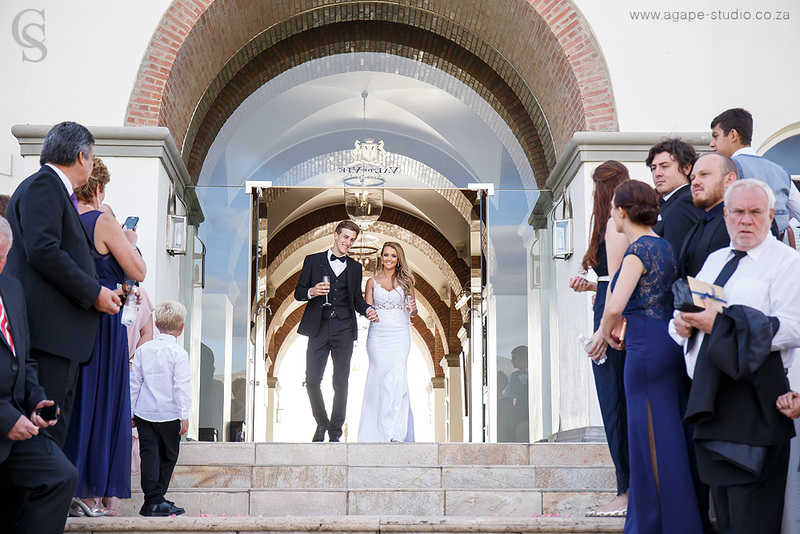 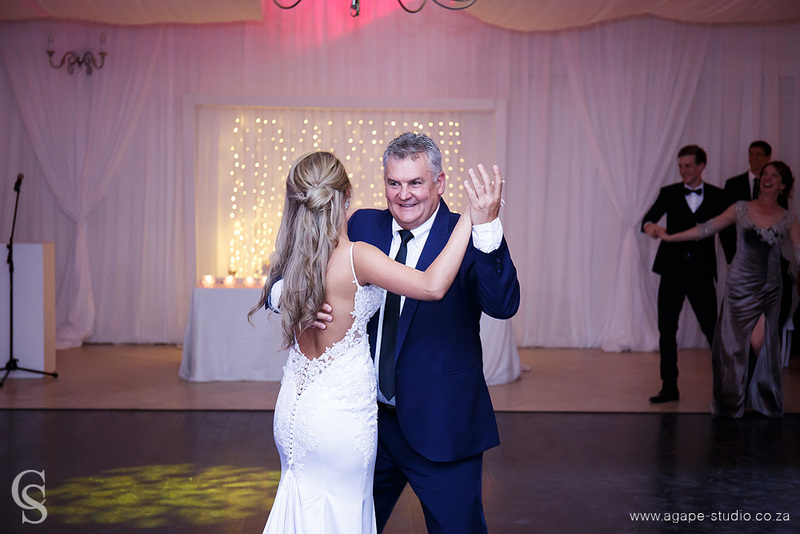 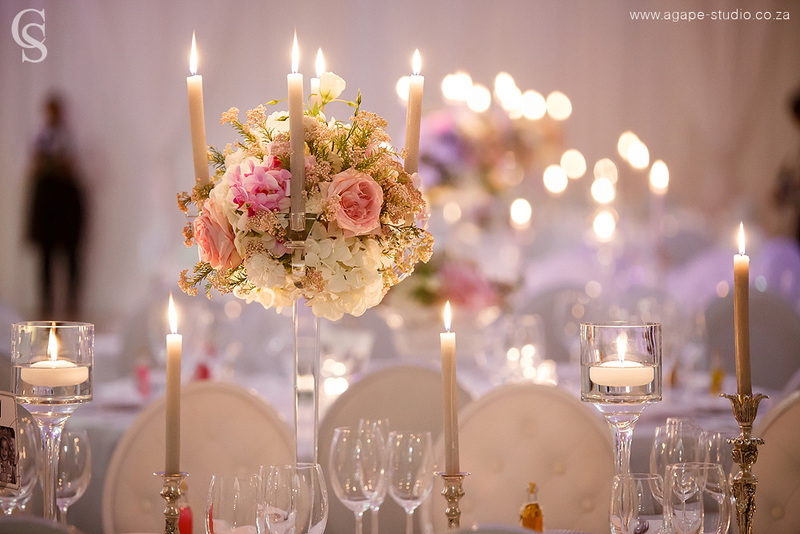 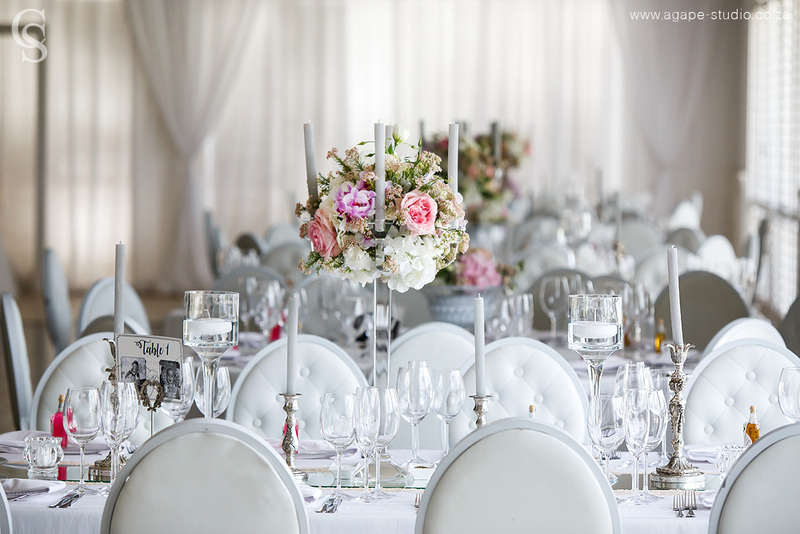 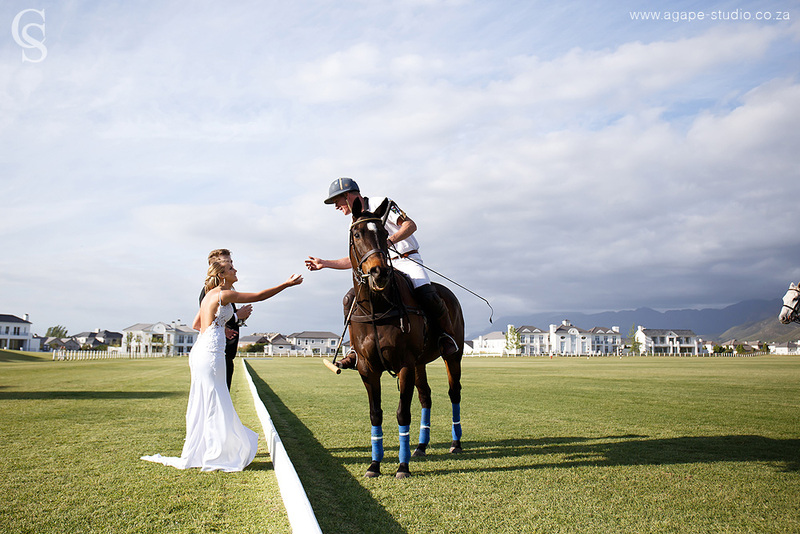 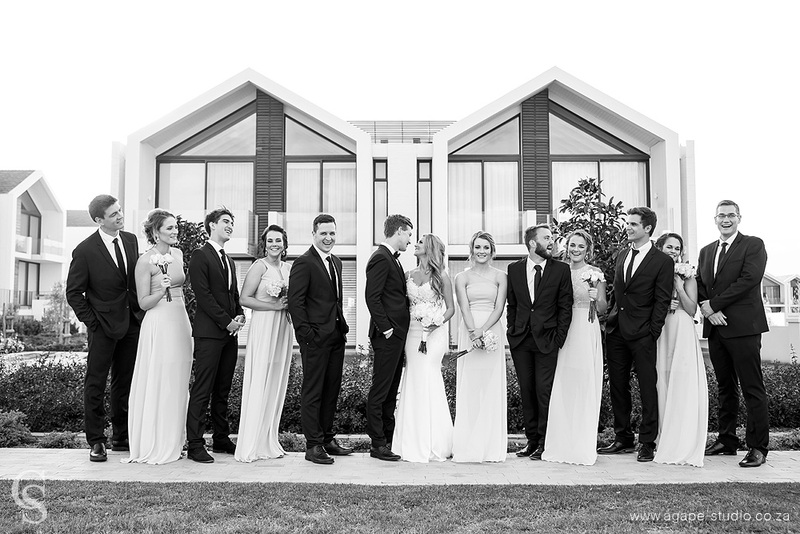 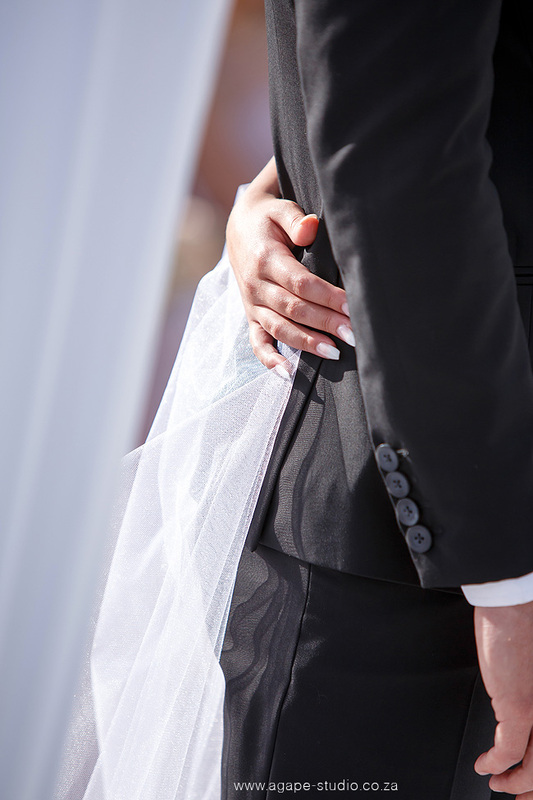 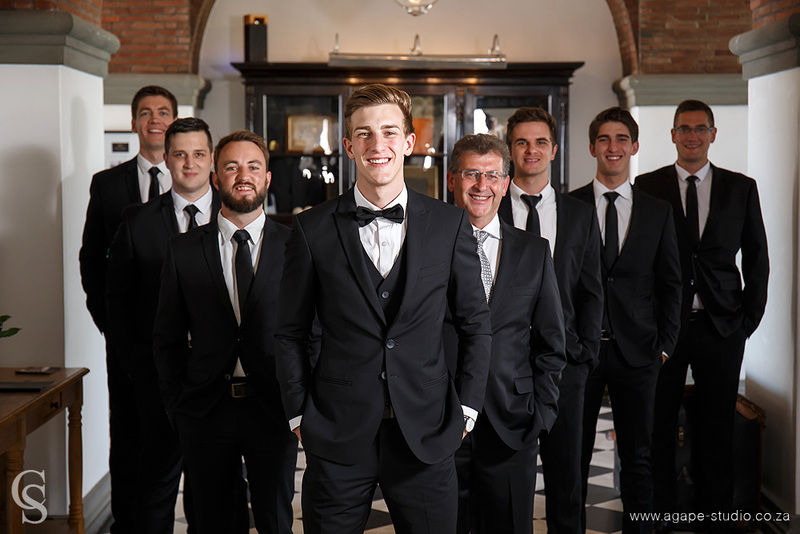 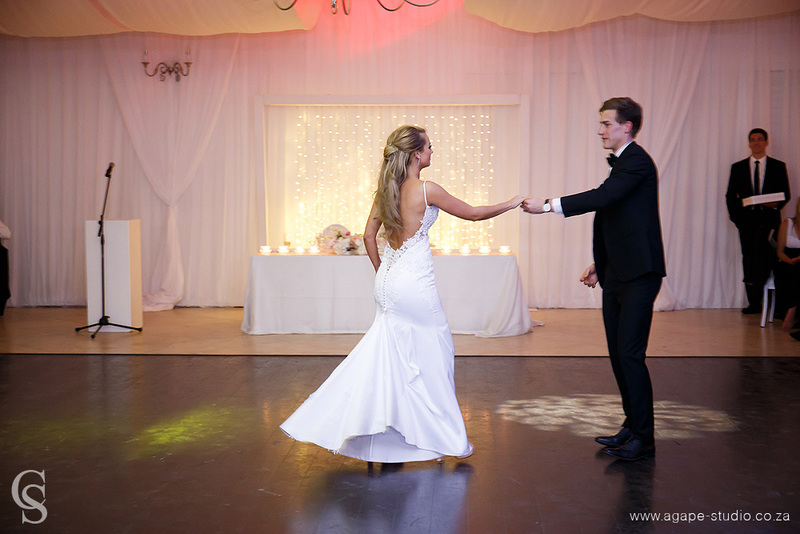 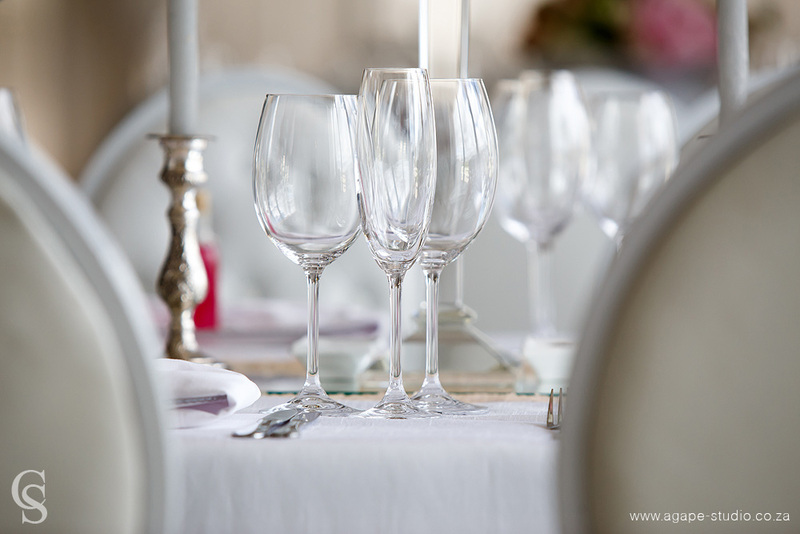 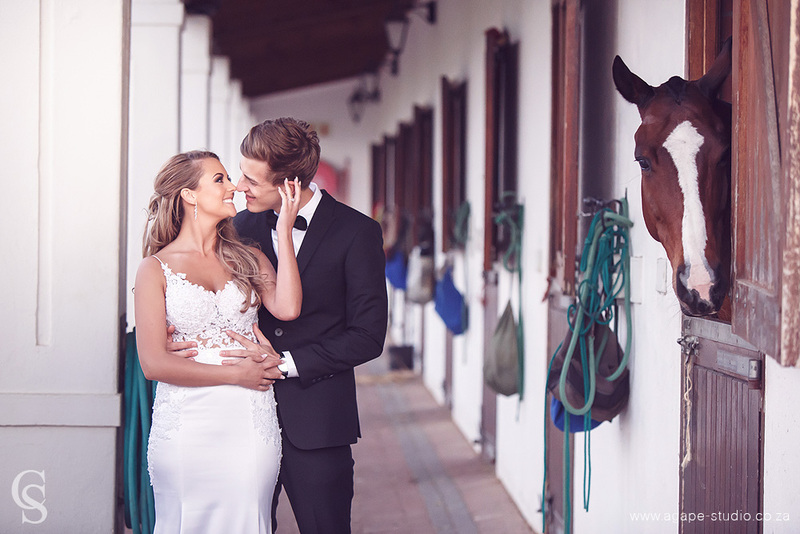 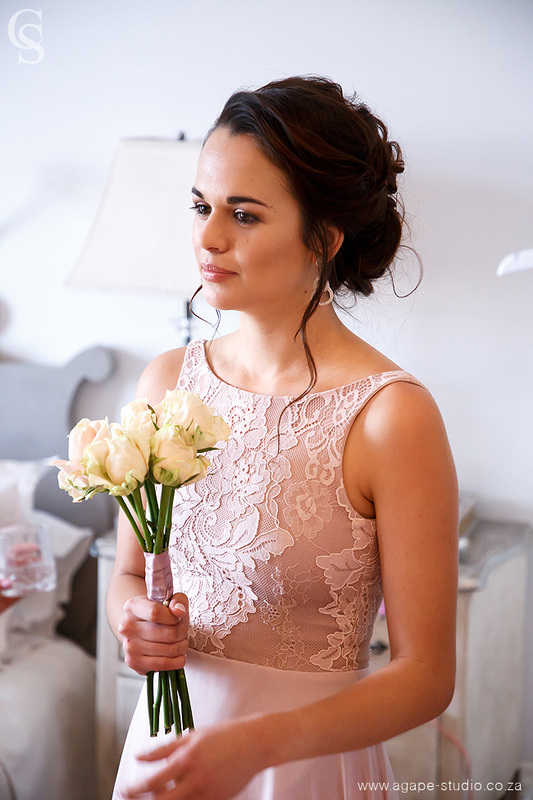 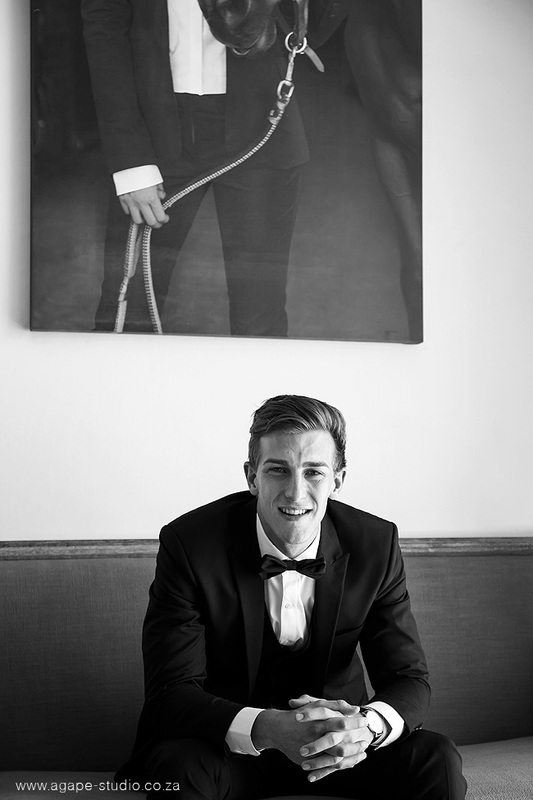 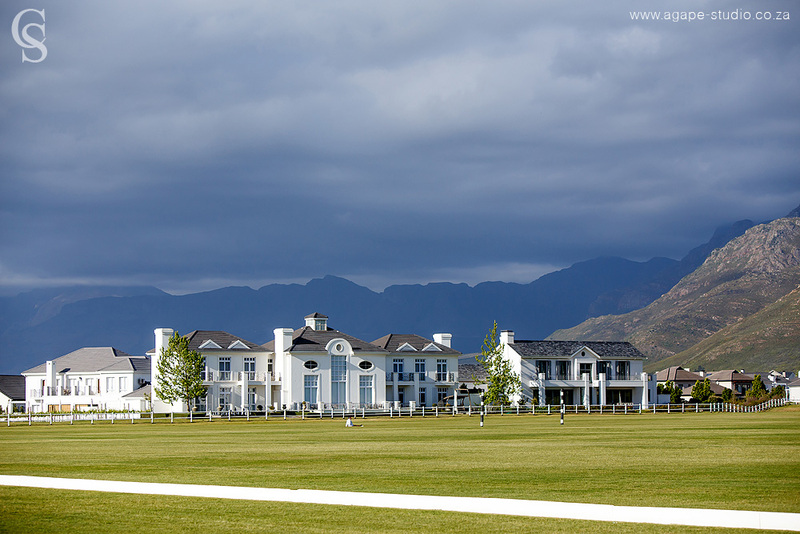 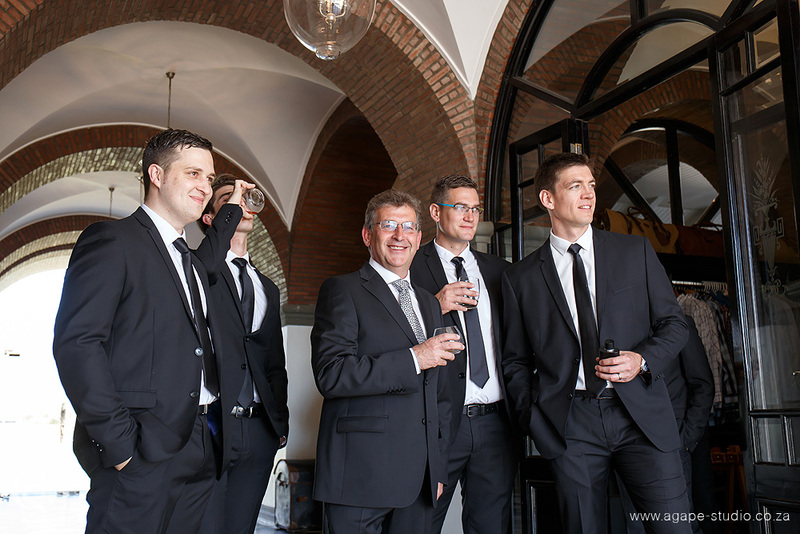 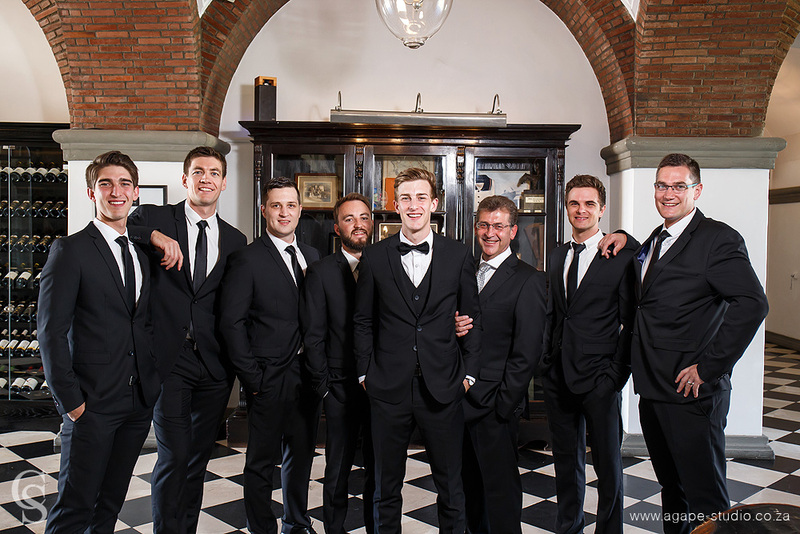 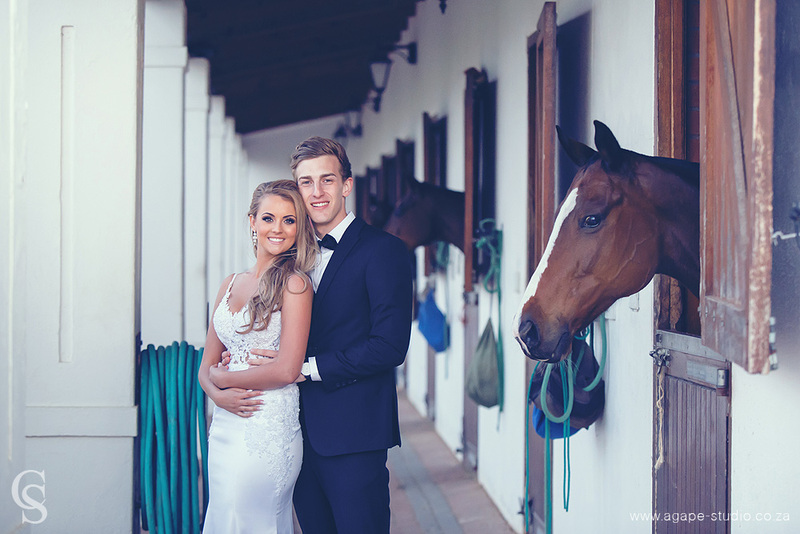 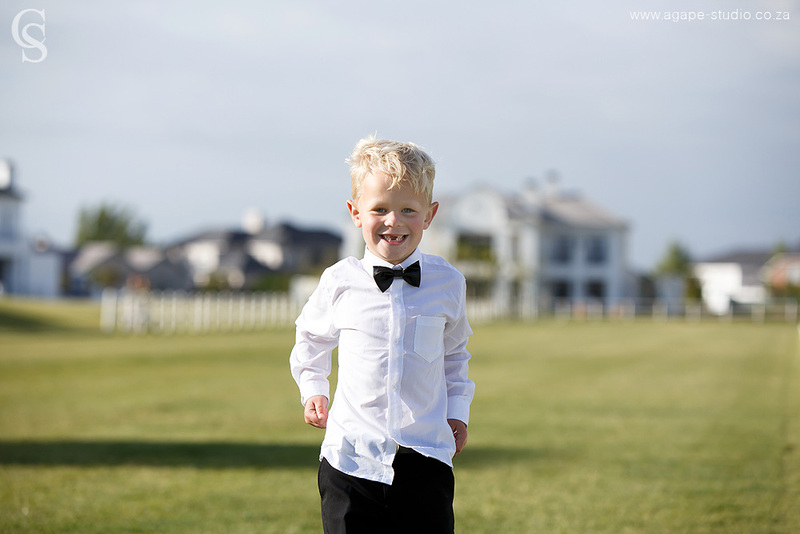 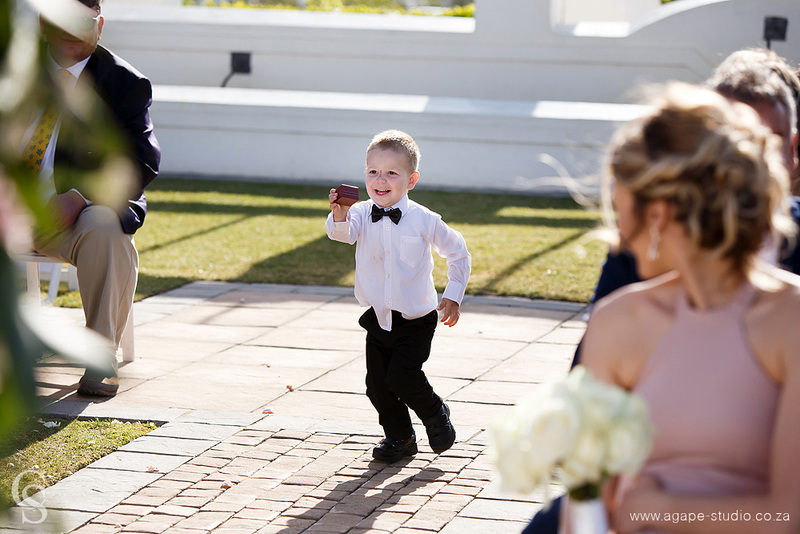 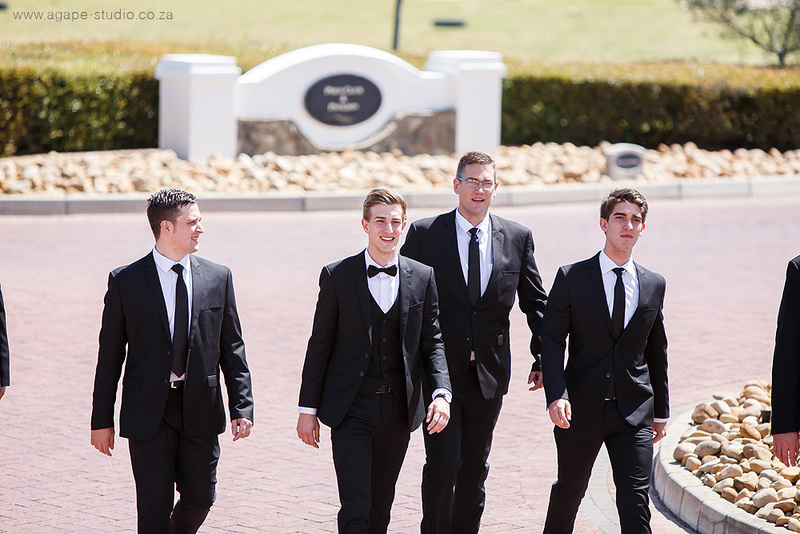 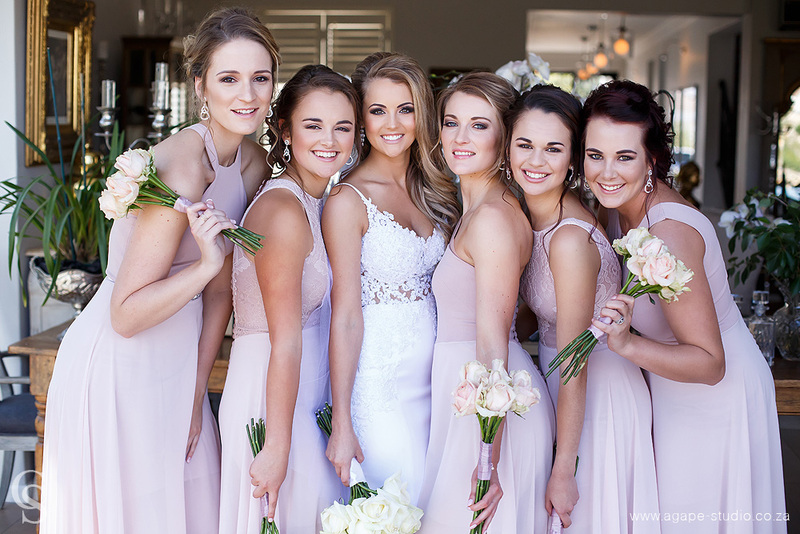 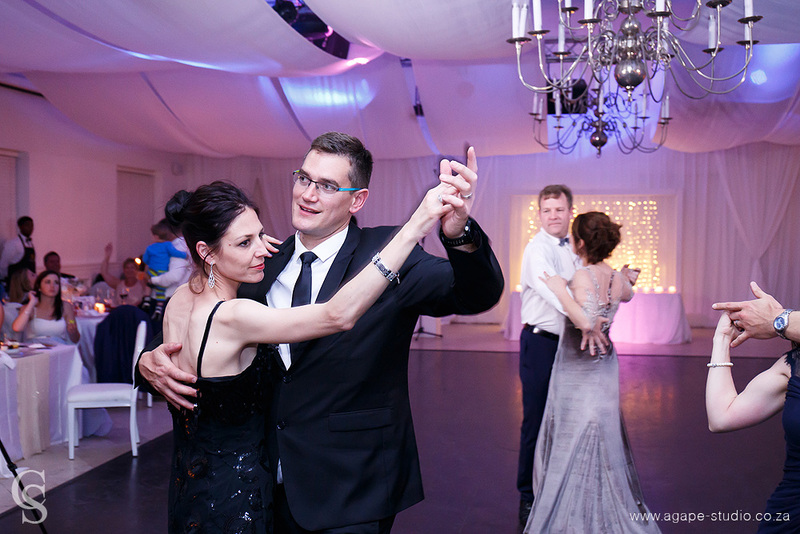 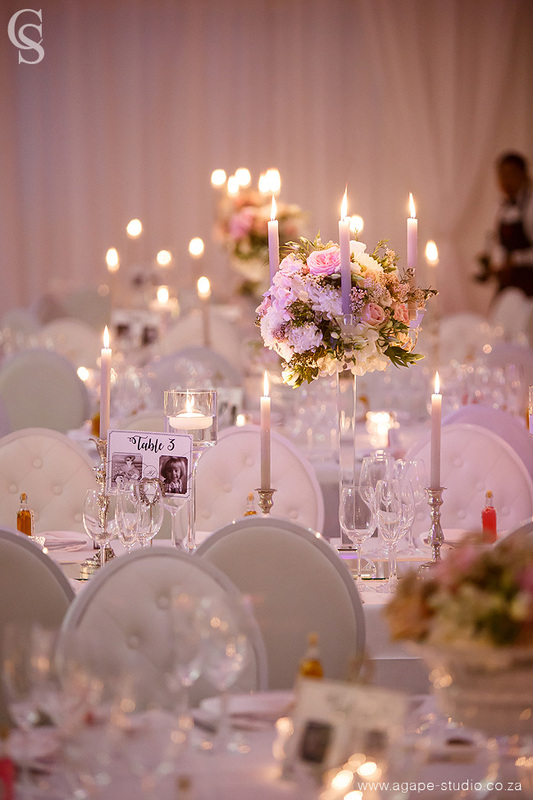 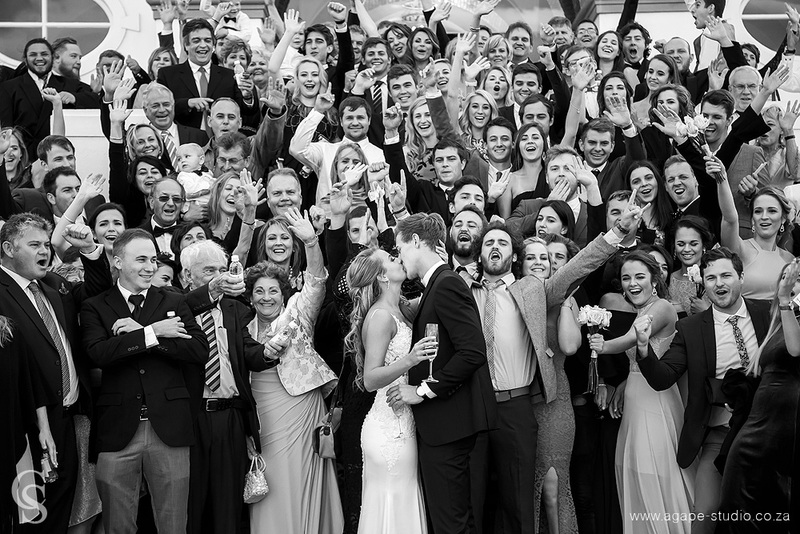 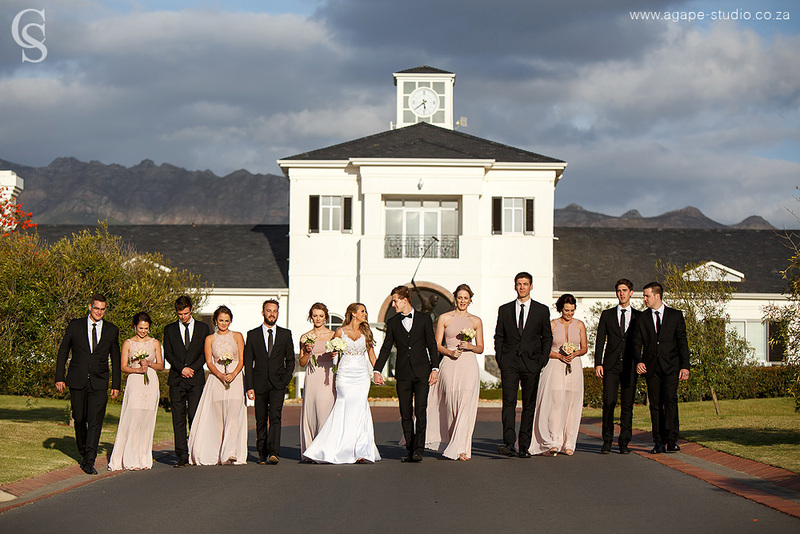 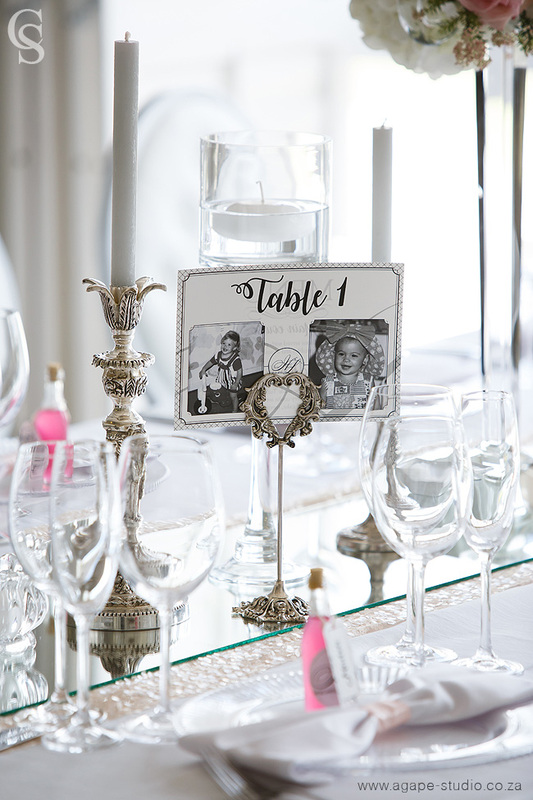 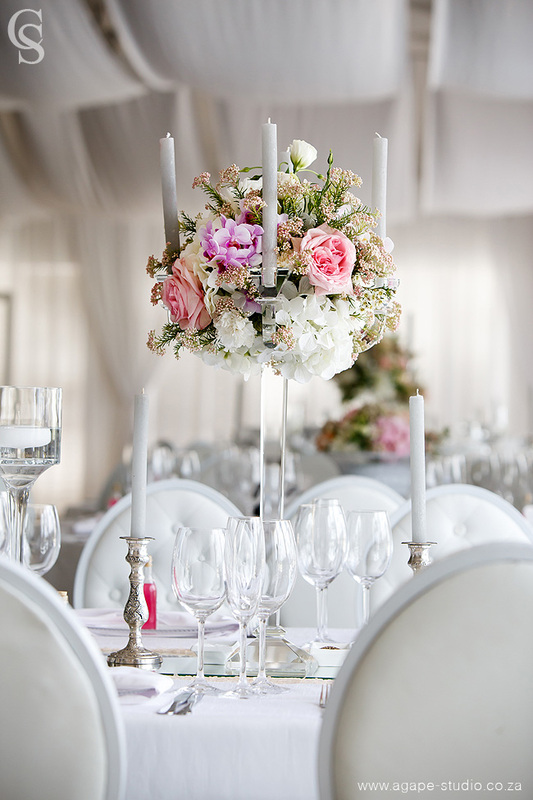 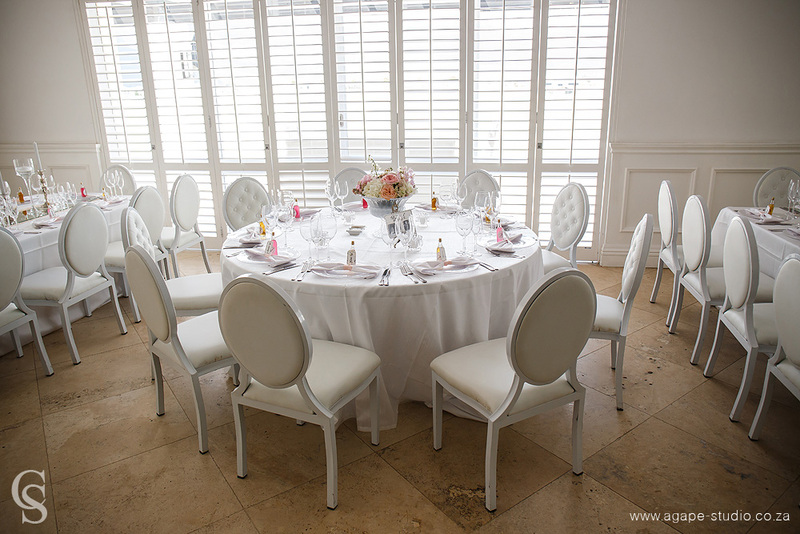 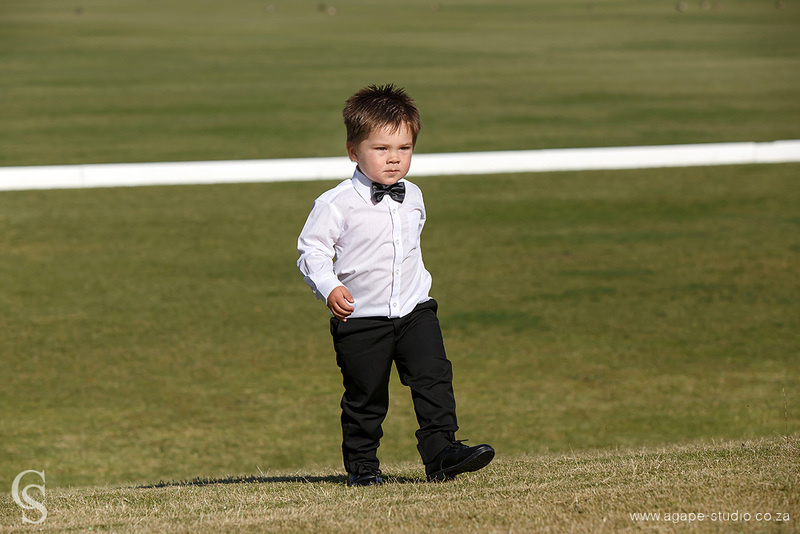 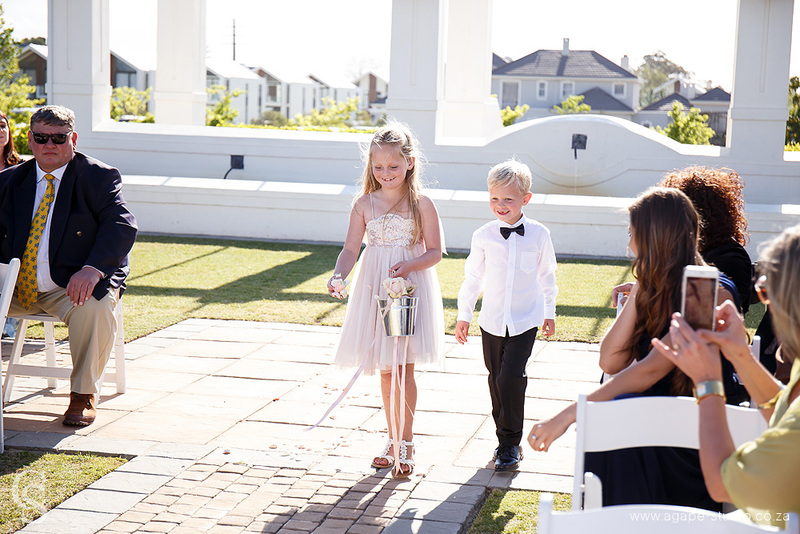 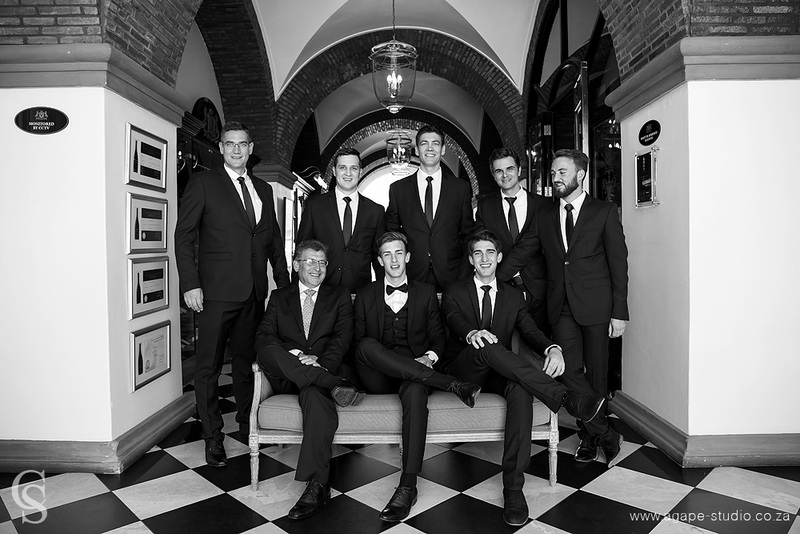 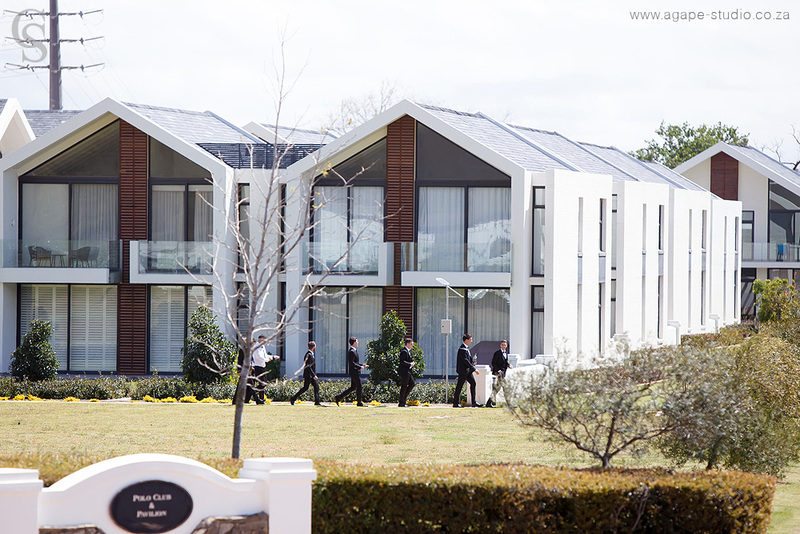 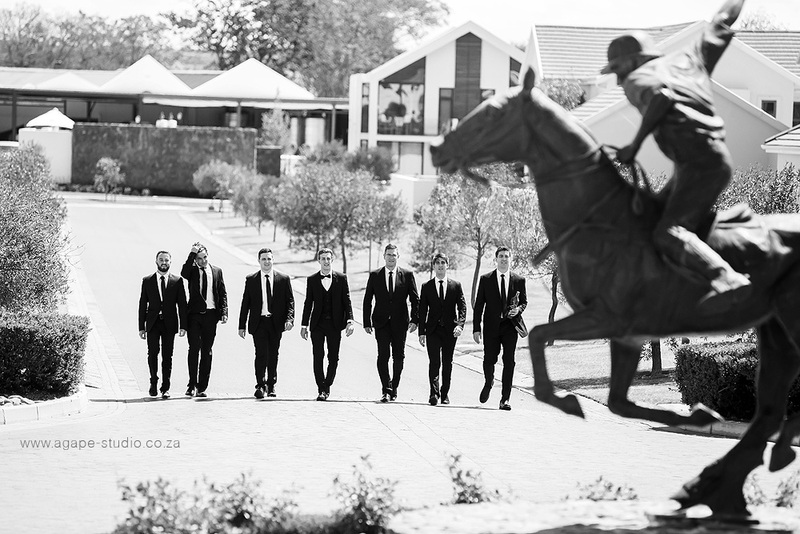 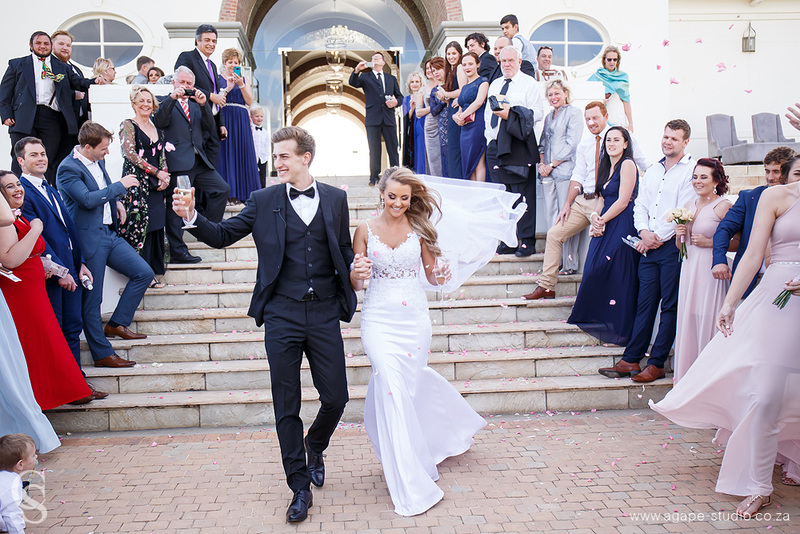 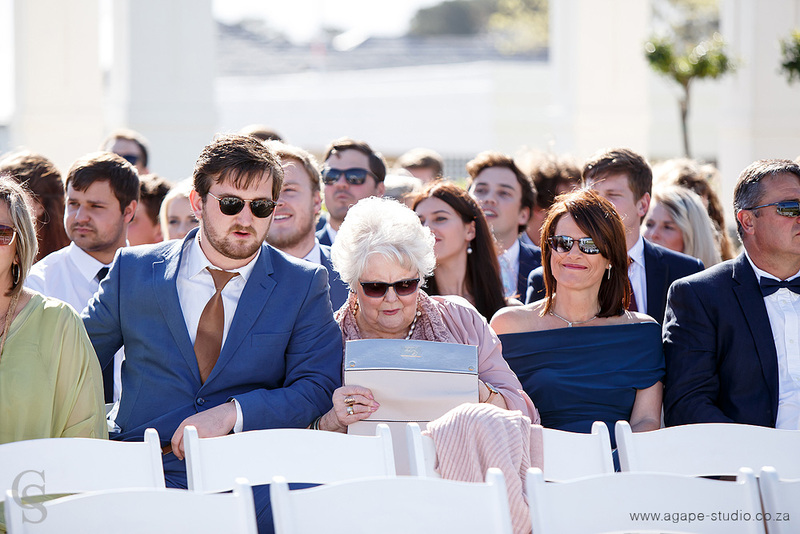 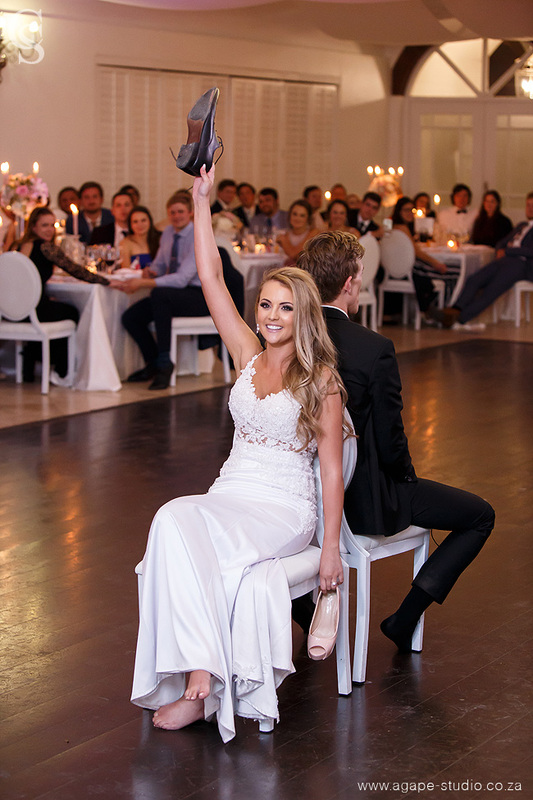 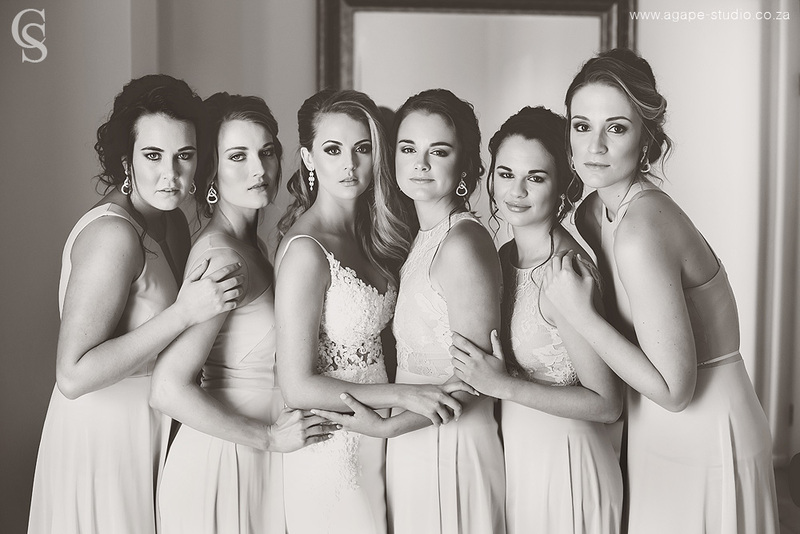 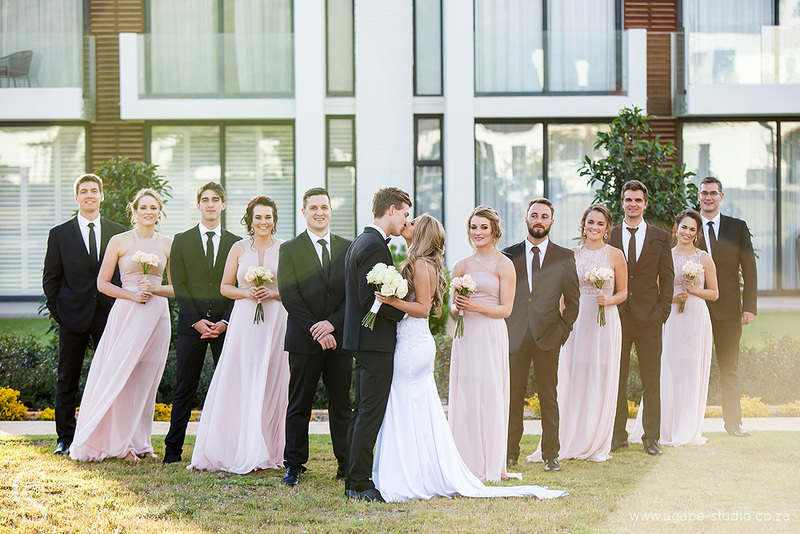 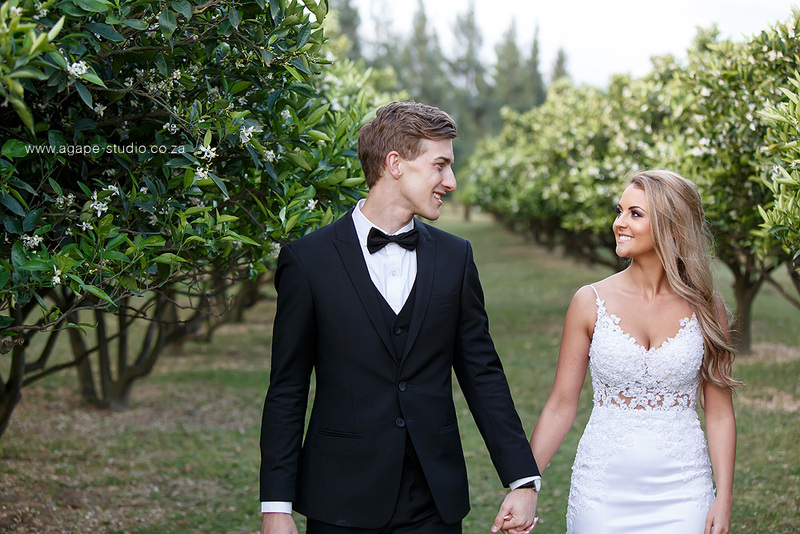 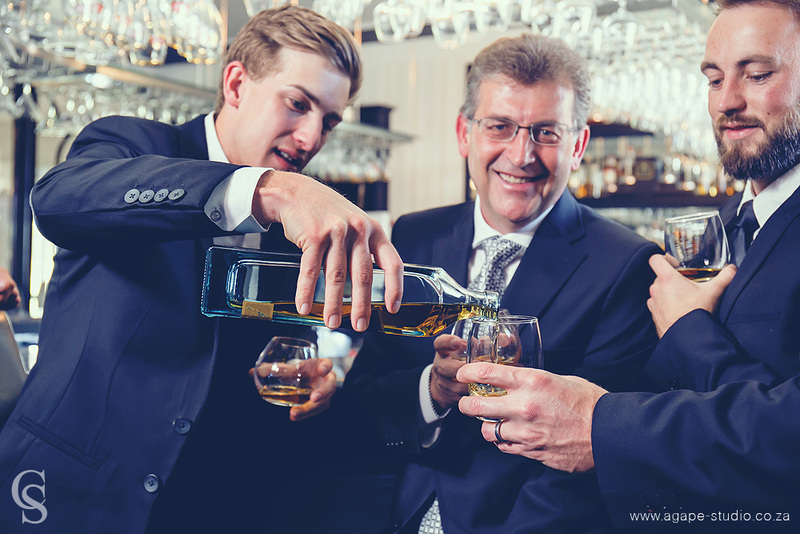 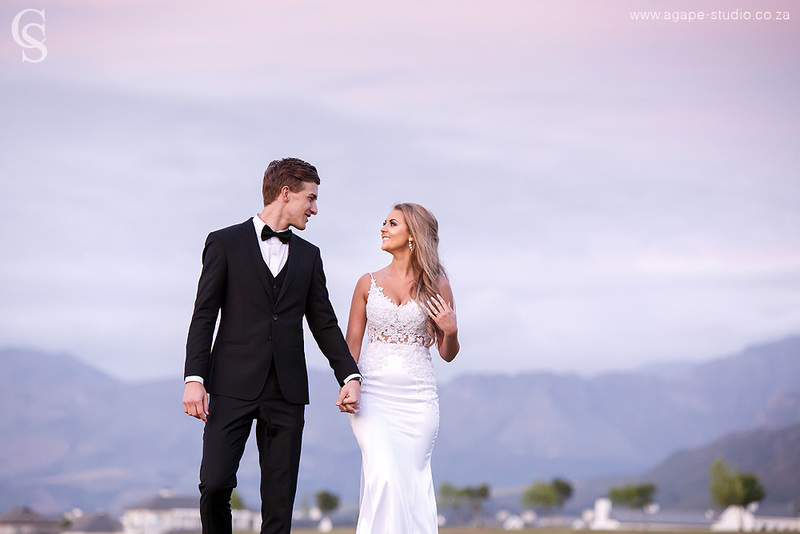 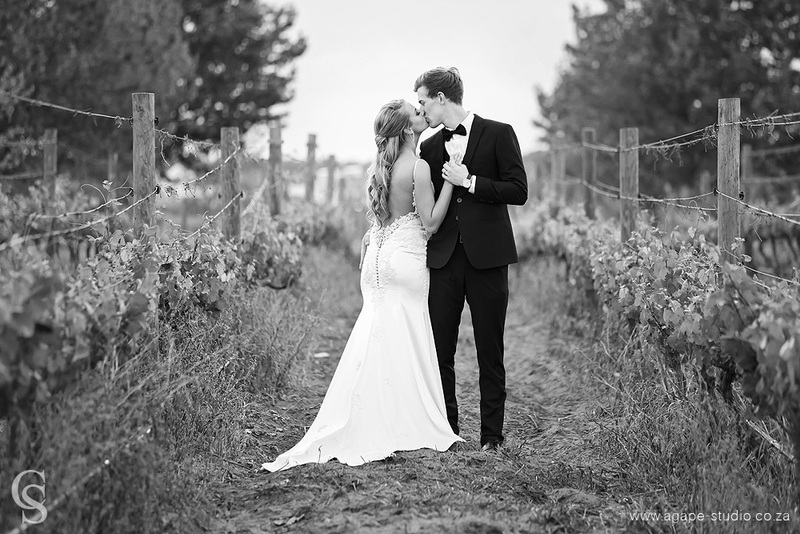 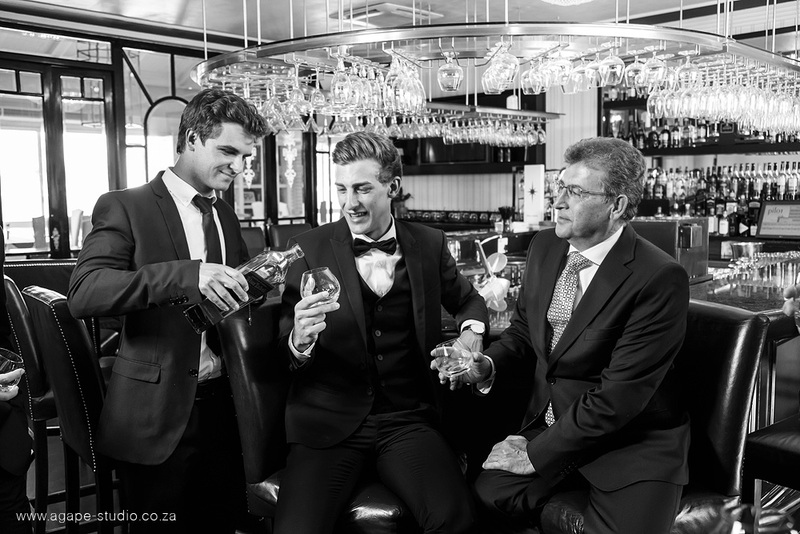 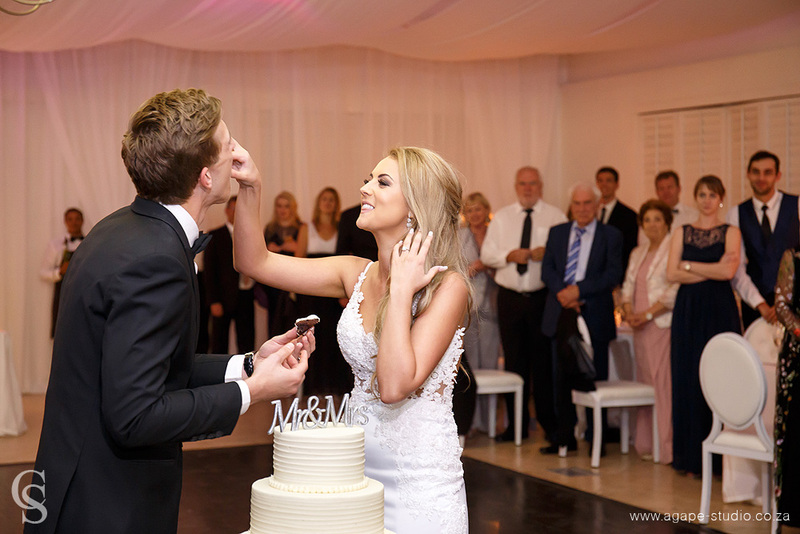 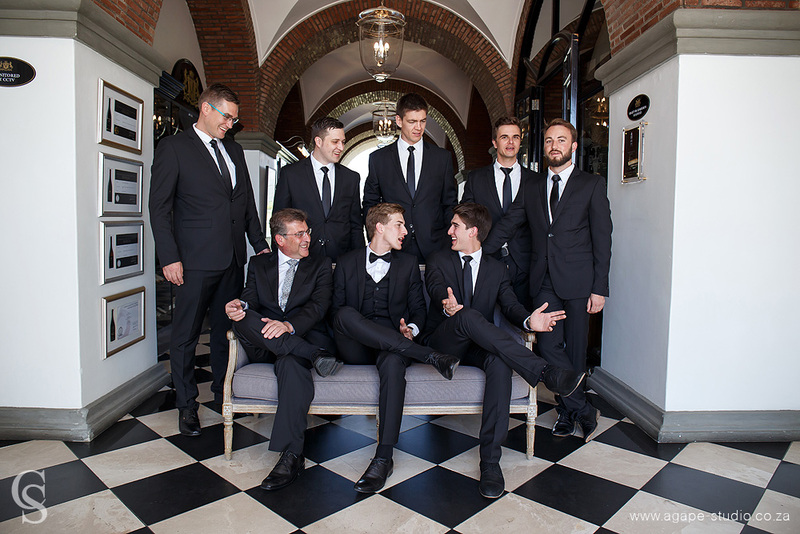 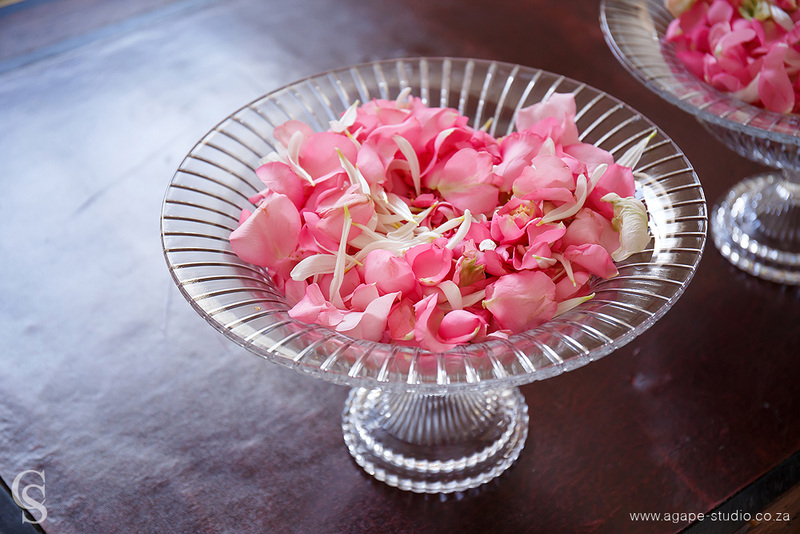 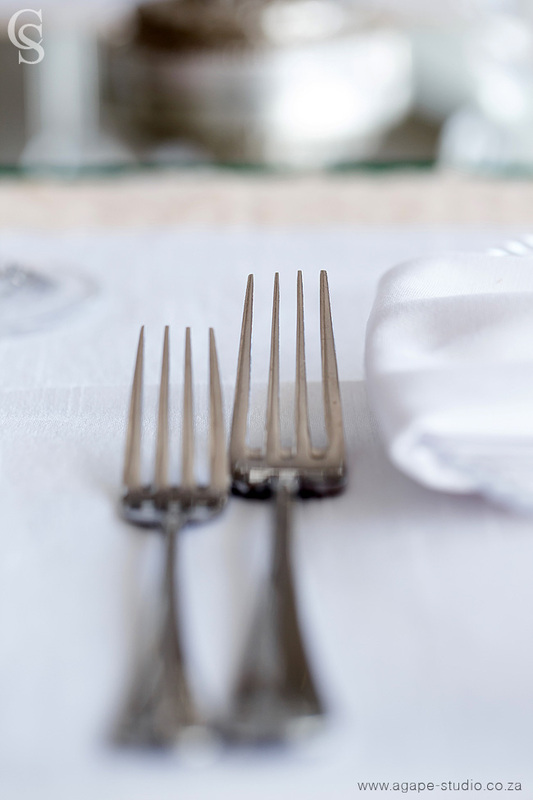 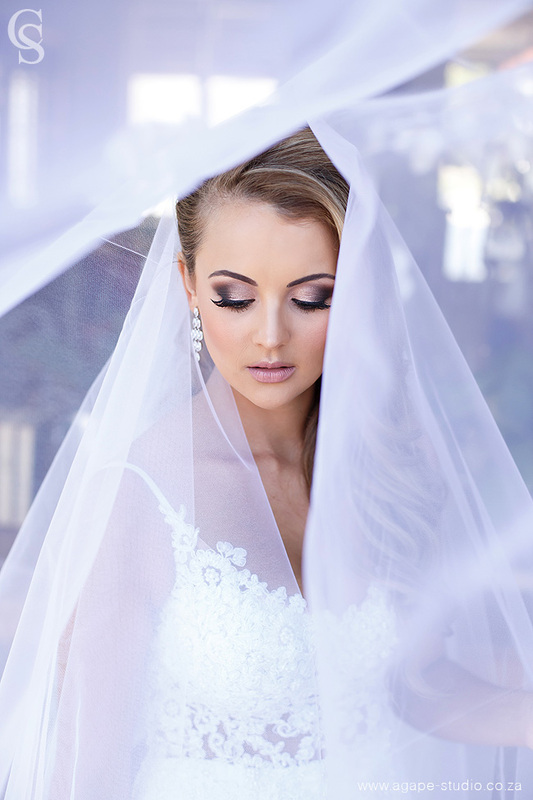 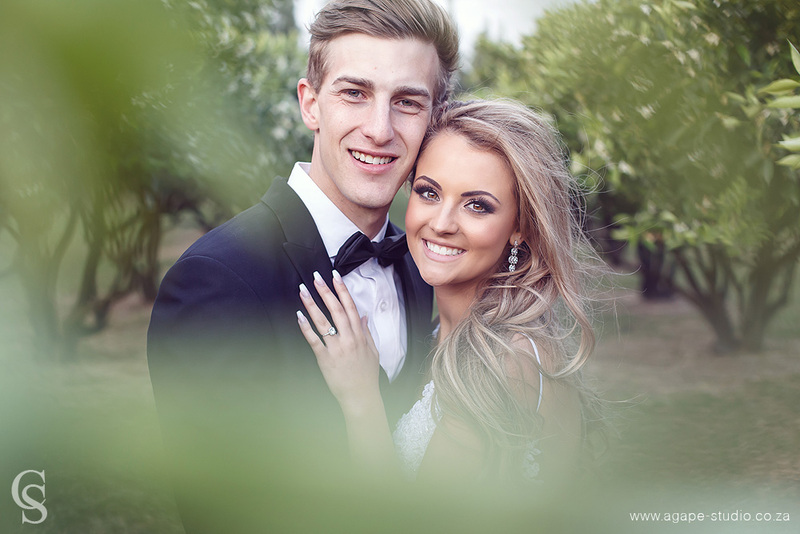 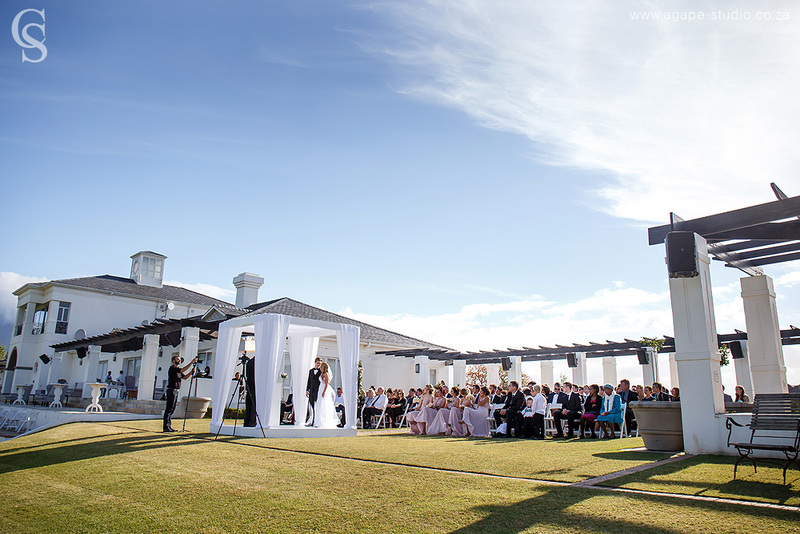 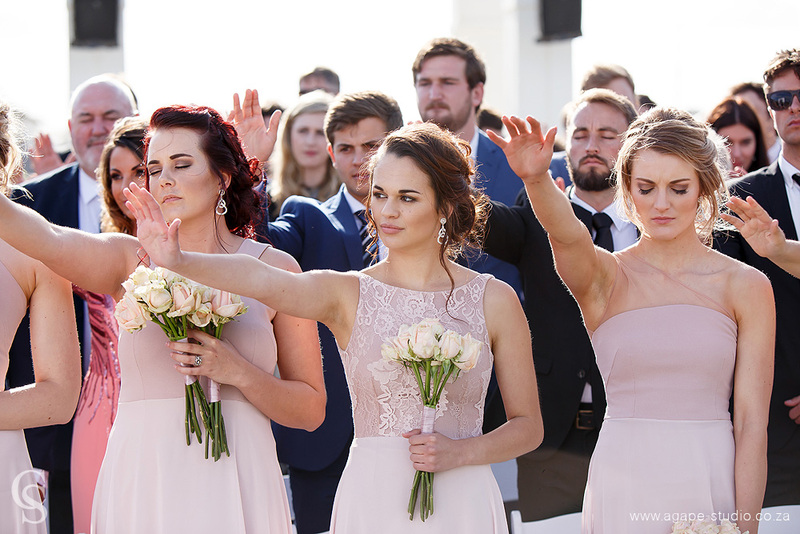 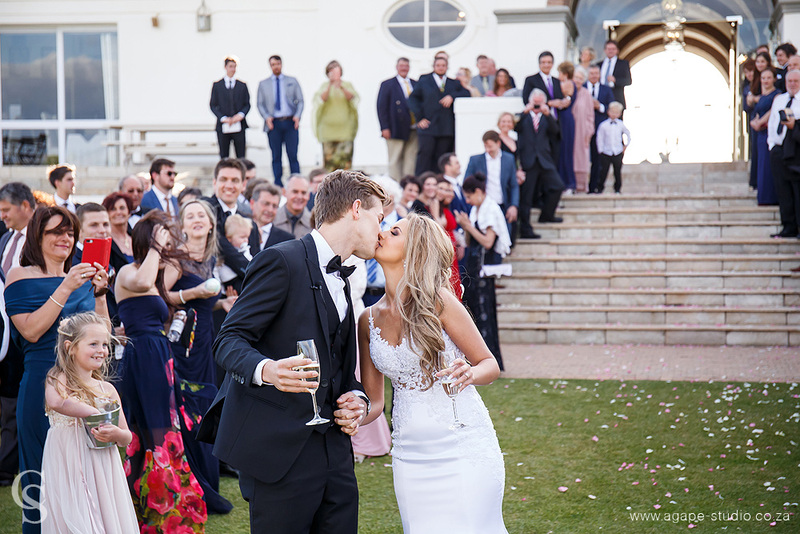 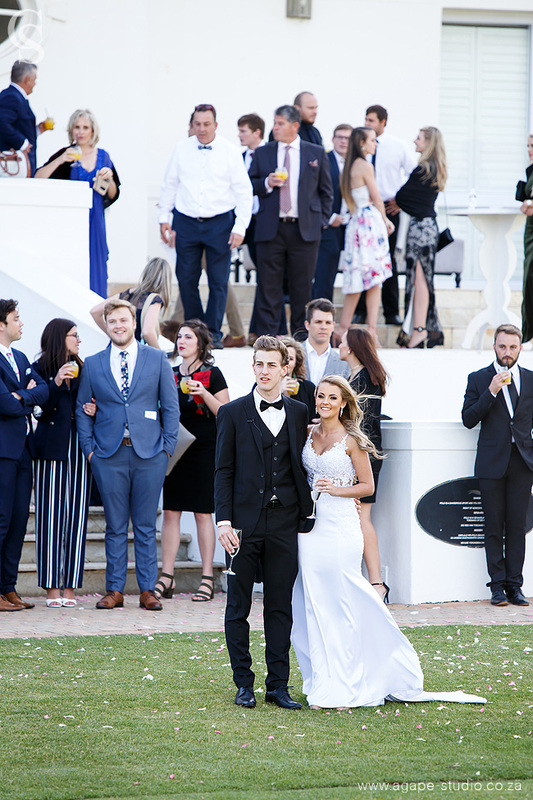 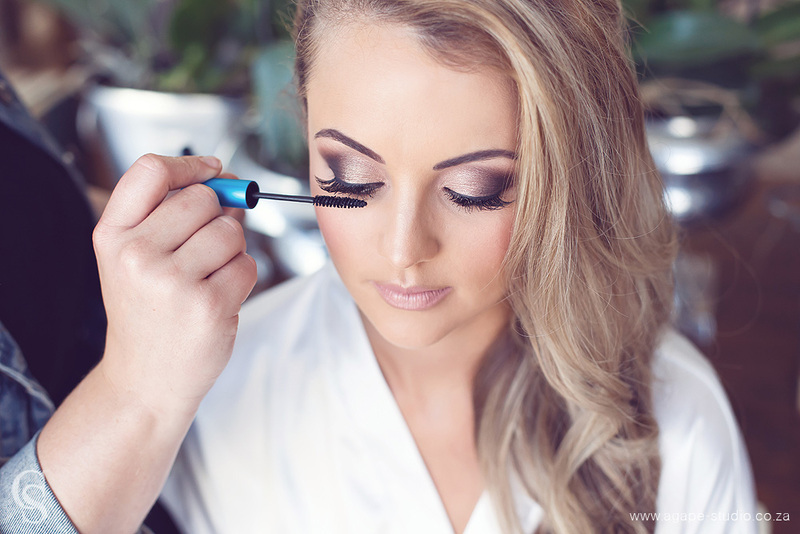 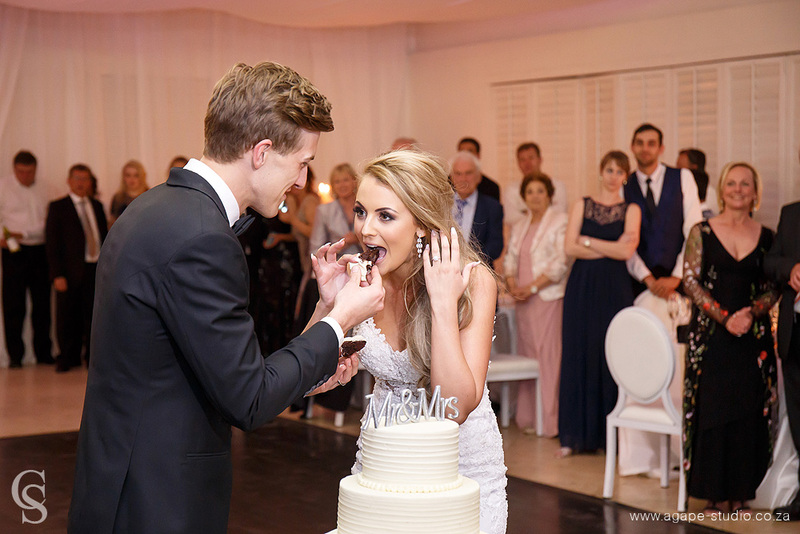 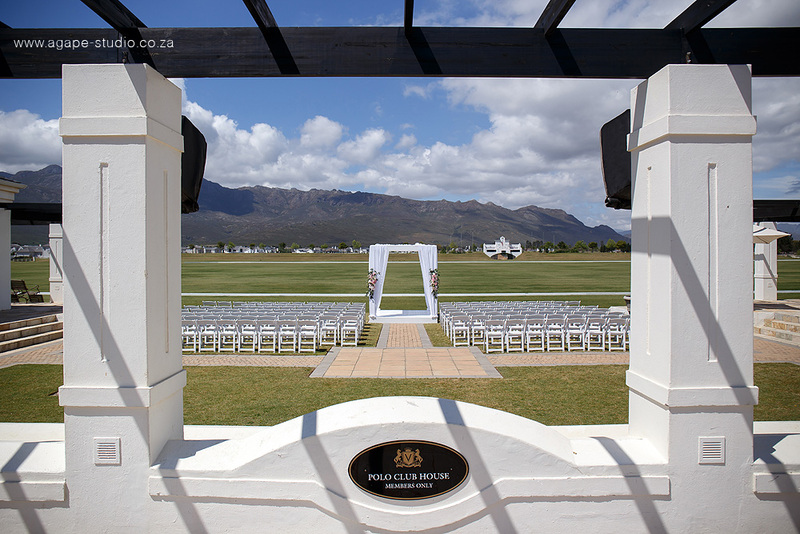 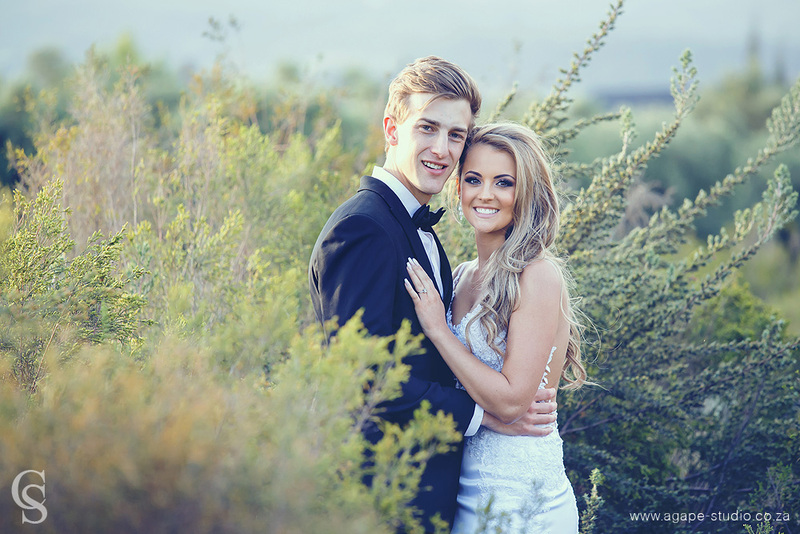 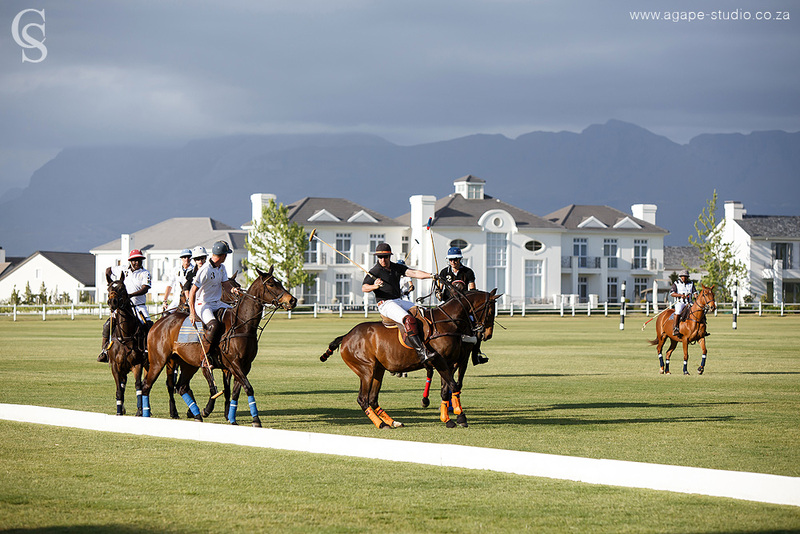 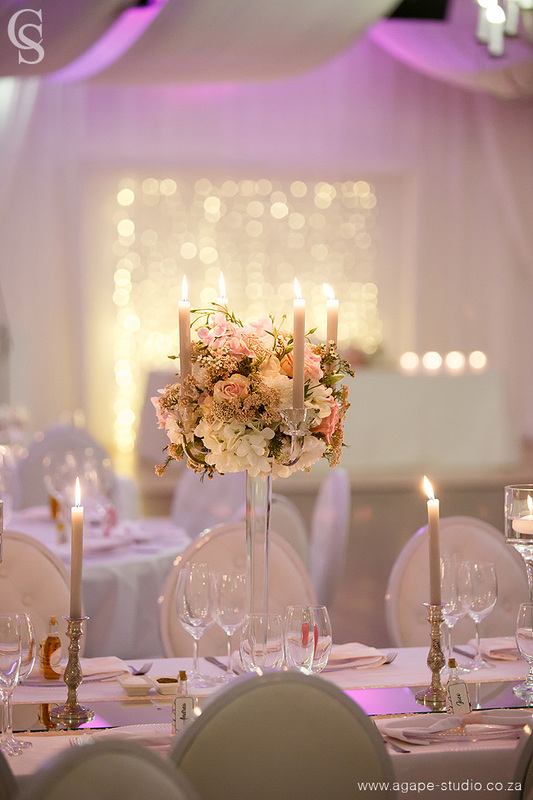 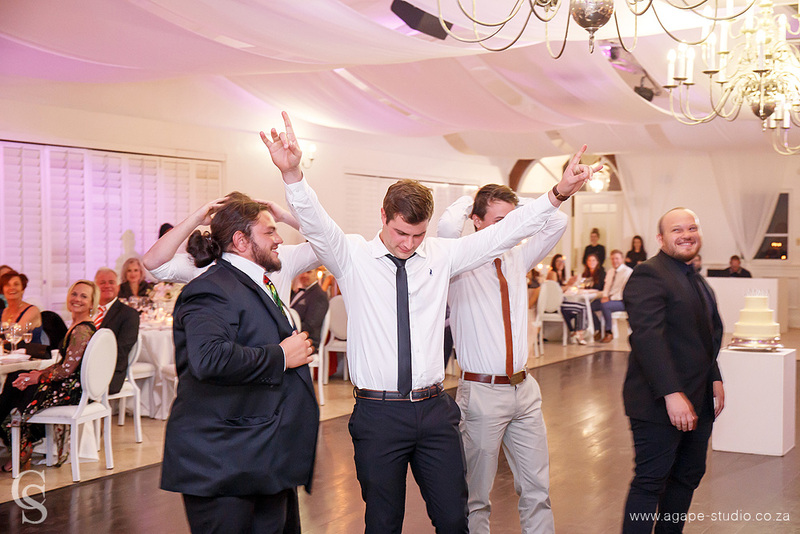 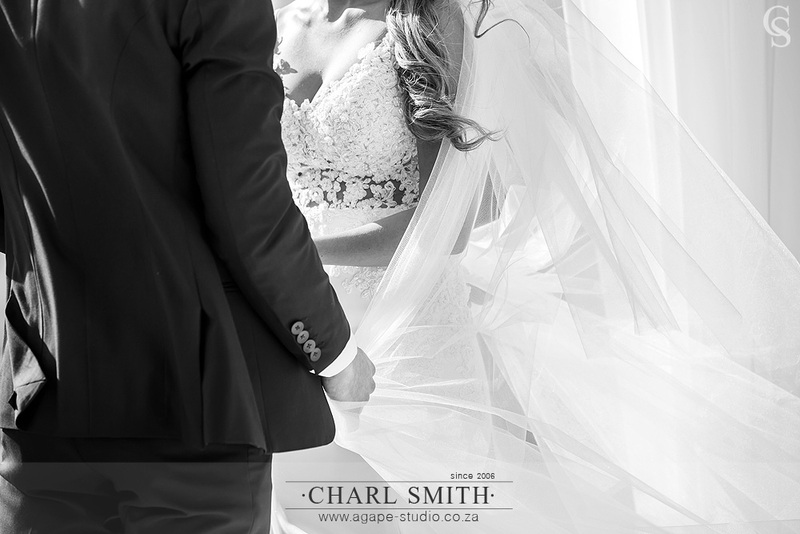 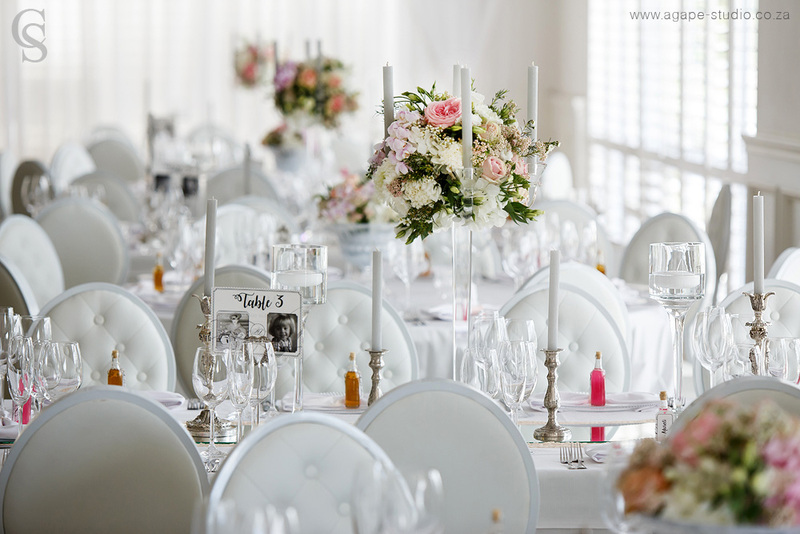 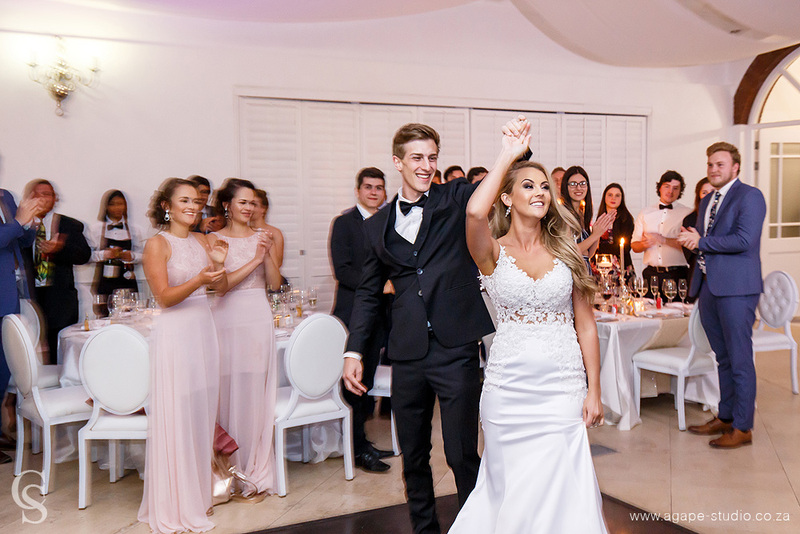 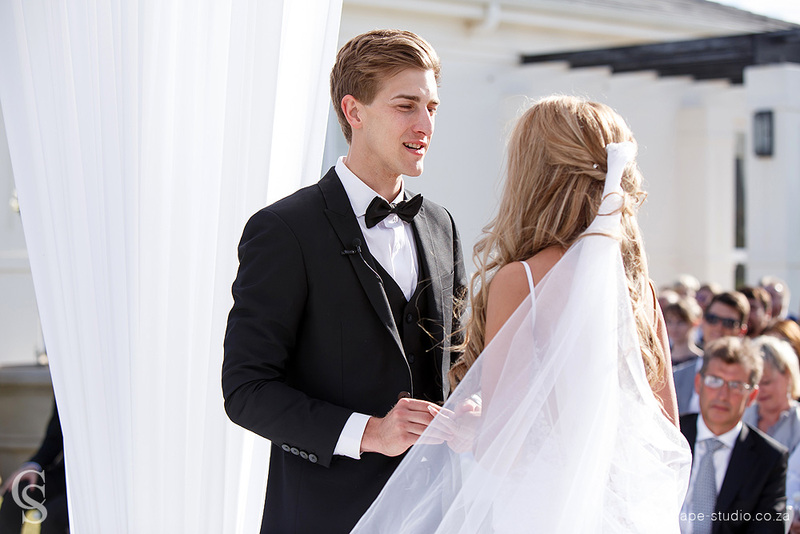 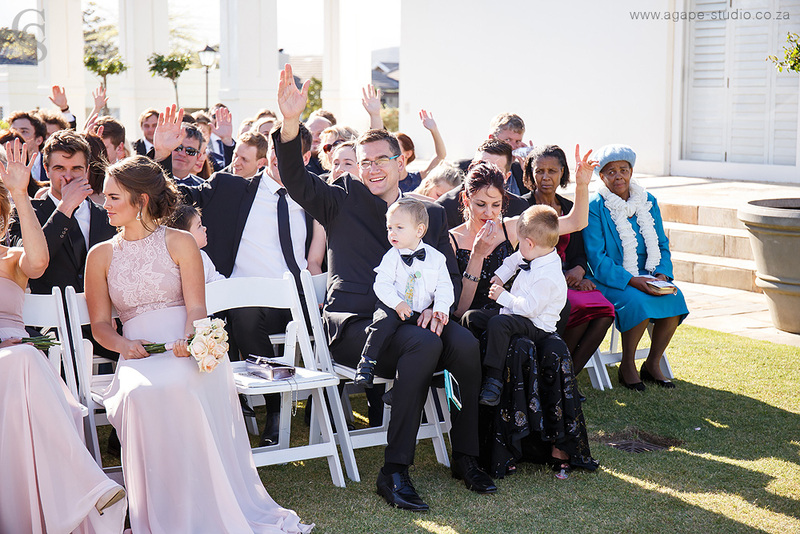 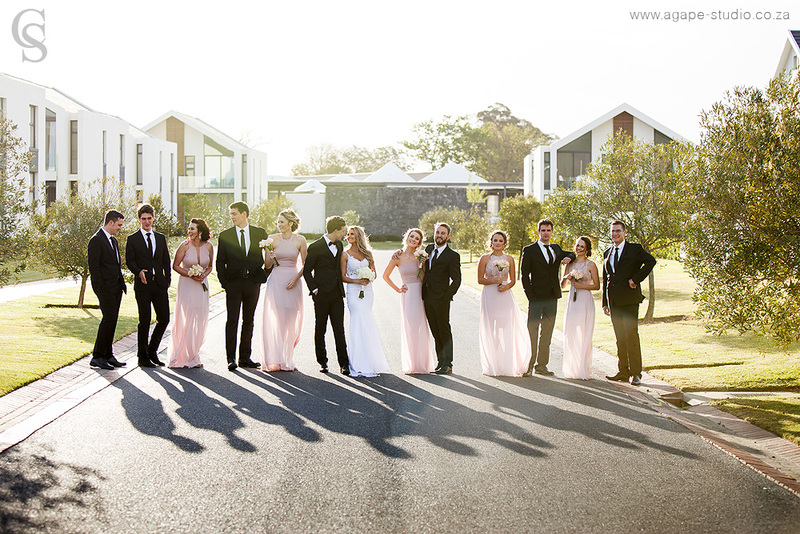 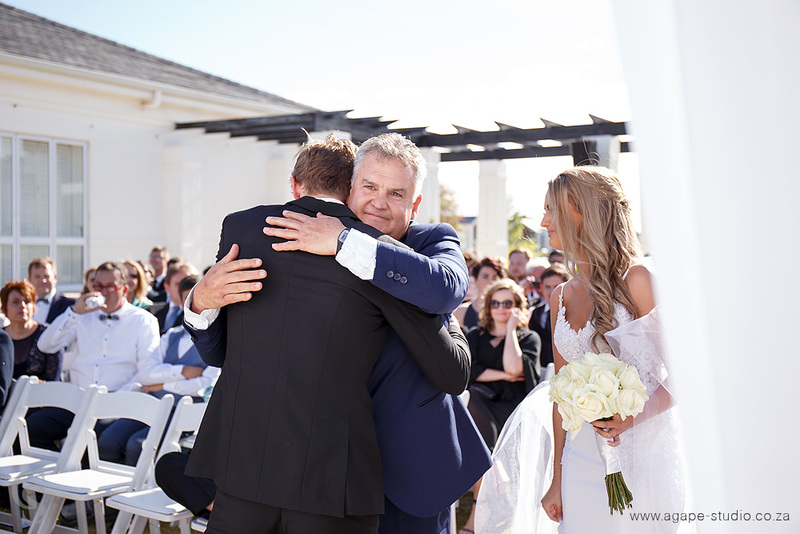 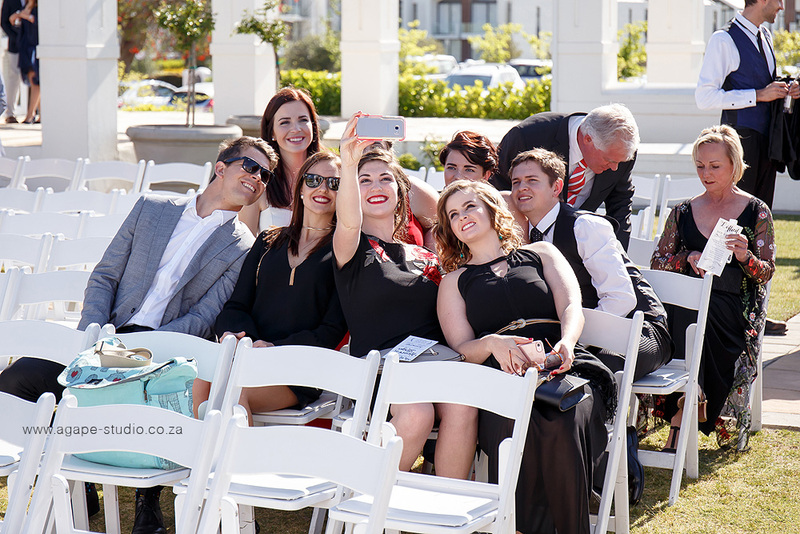 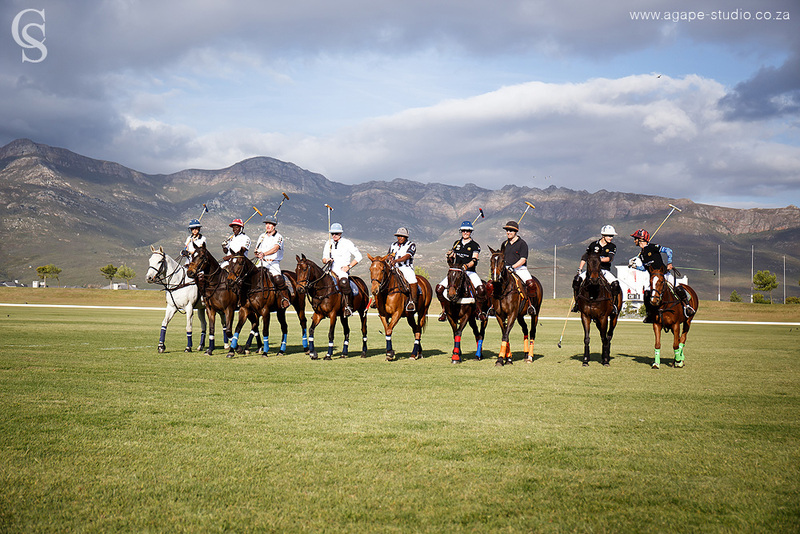 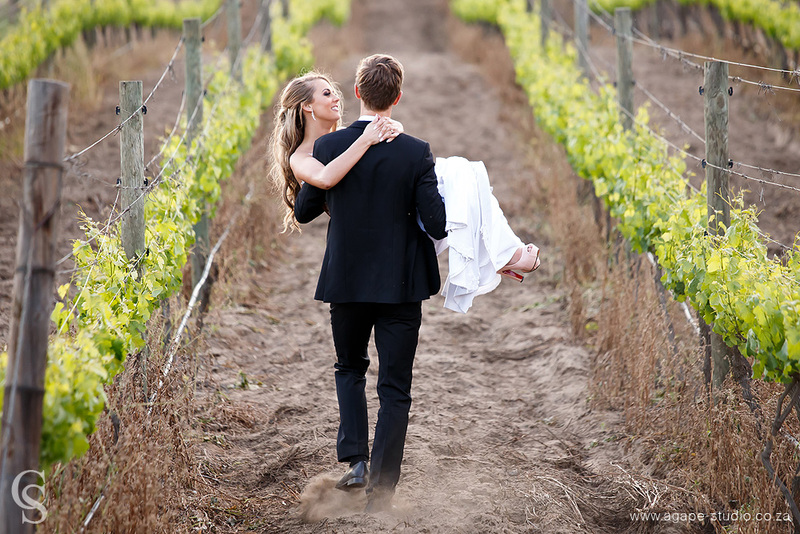 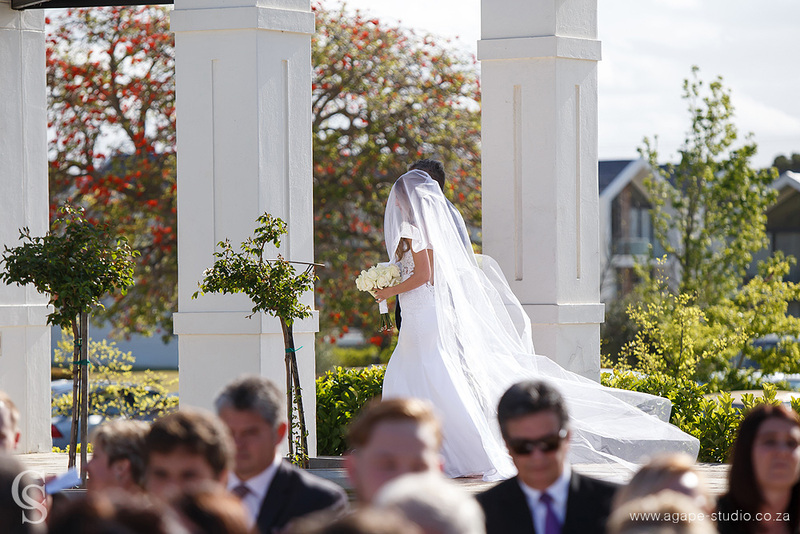 It’s very easy to see why so many people traveled so far to celebrate their wedding with them at Val de Vie in Paarl. 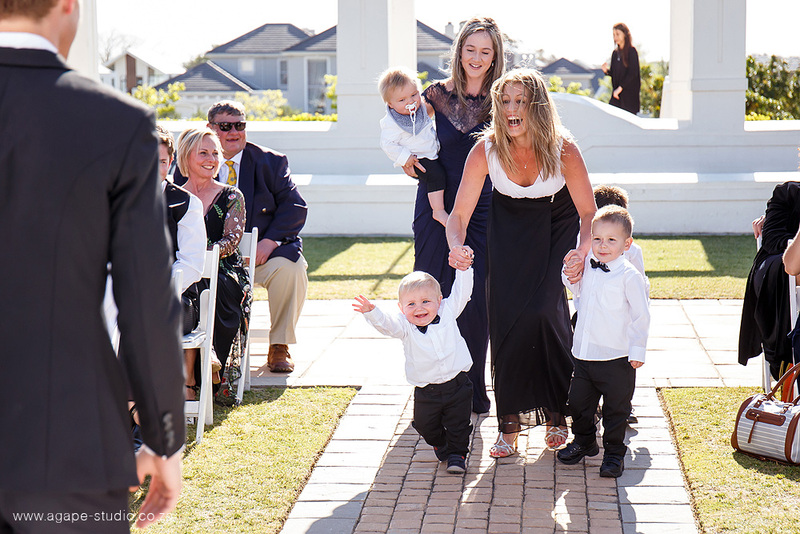 We totally loved spending the day with them. 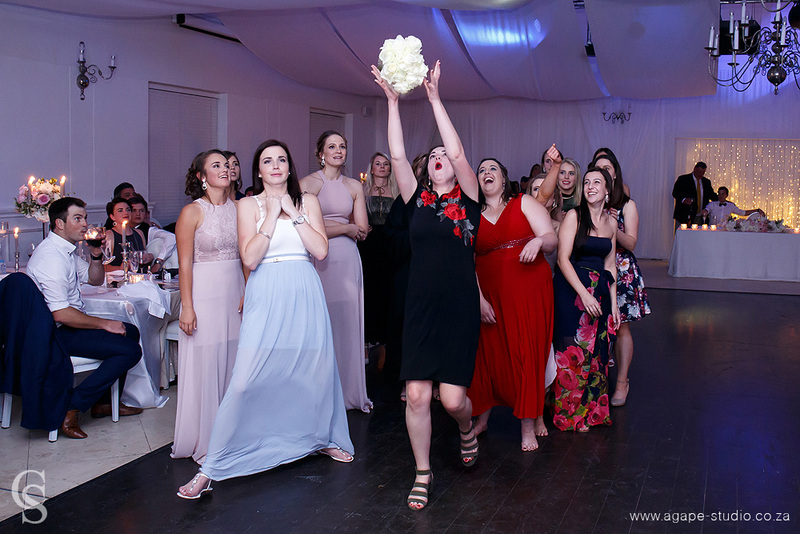 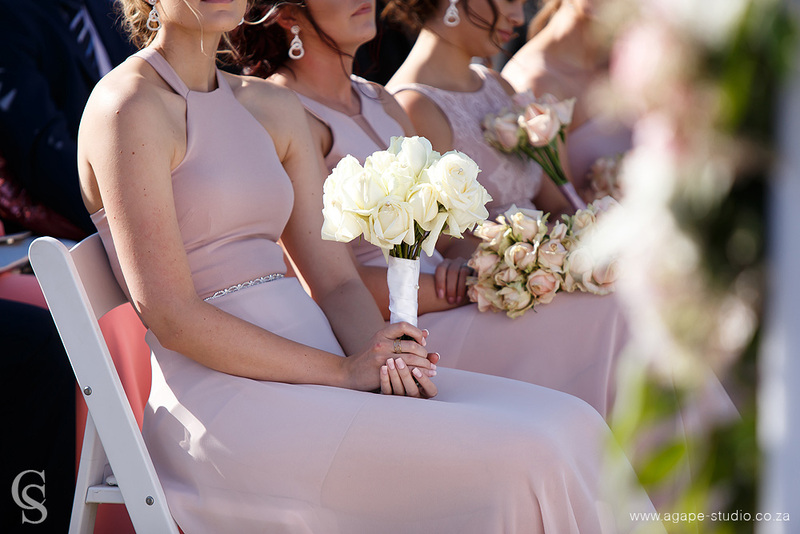 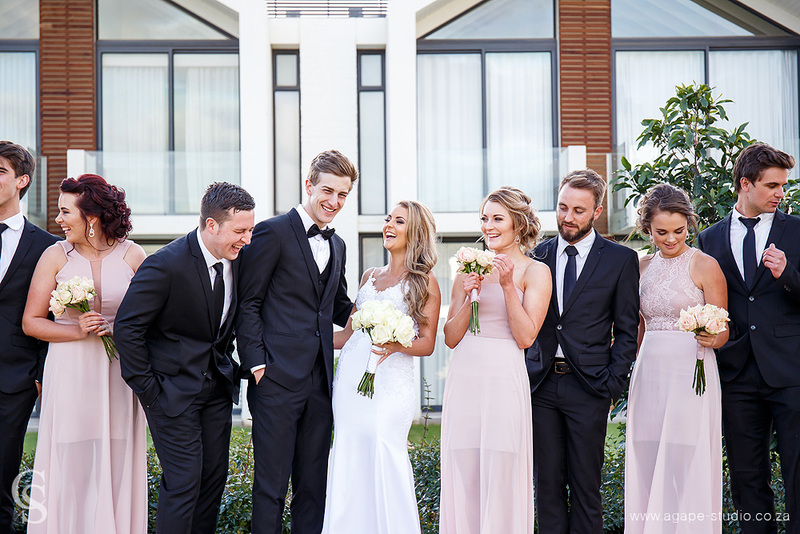 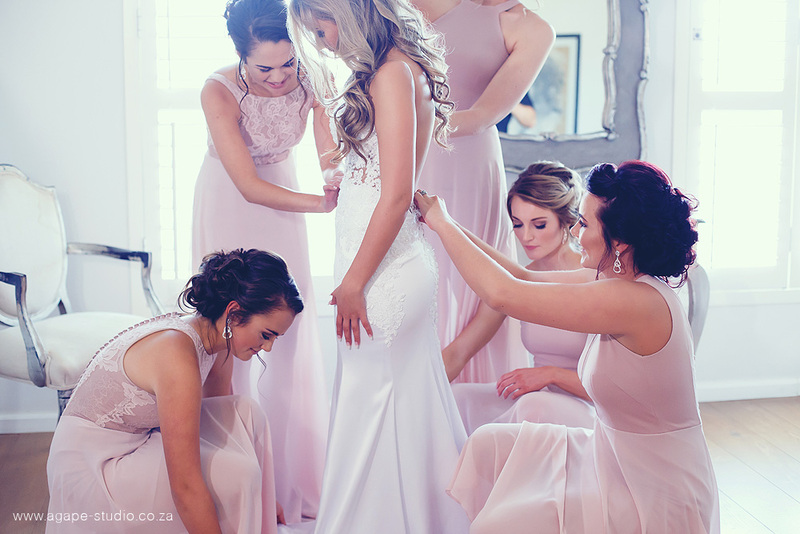 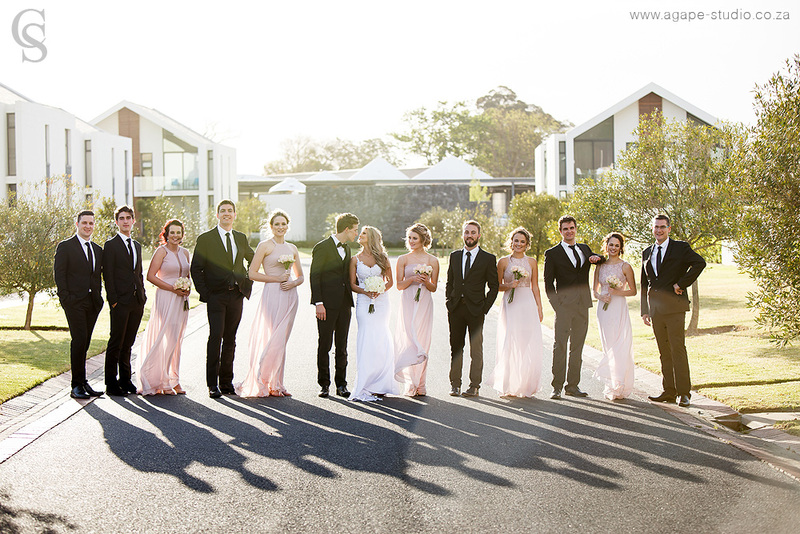 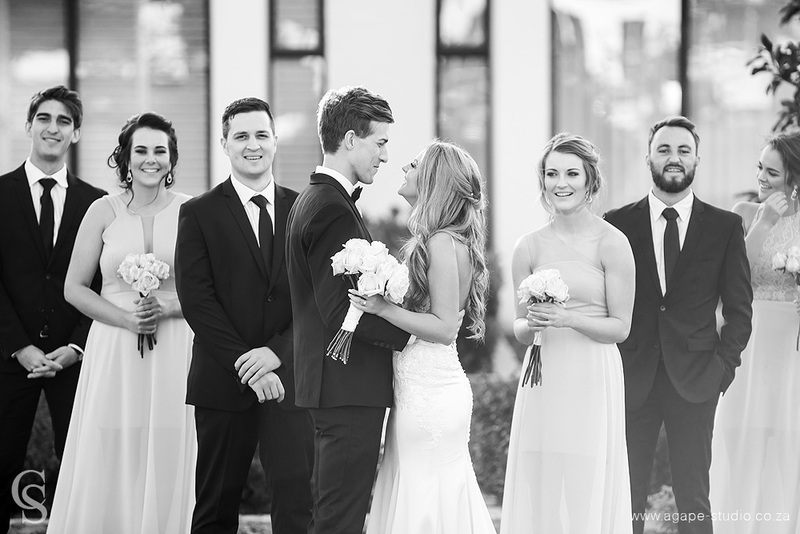 Gorgeous bride, beautiful bridesmaids, cute groom, this is the most beautiful i have ever seen!